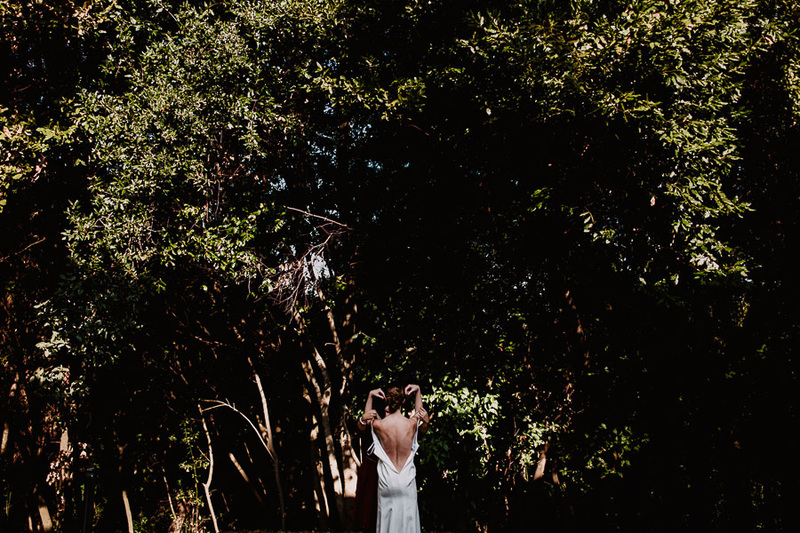 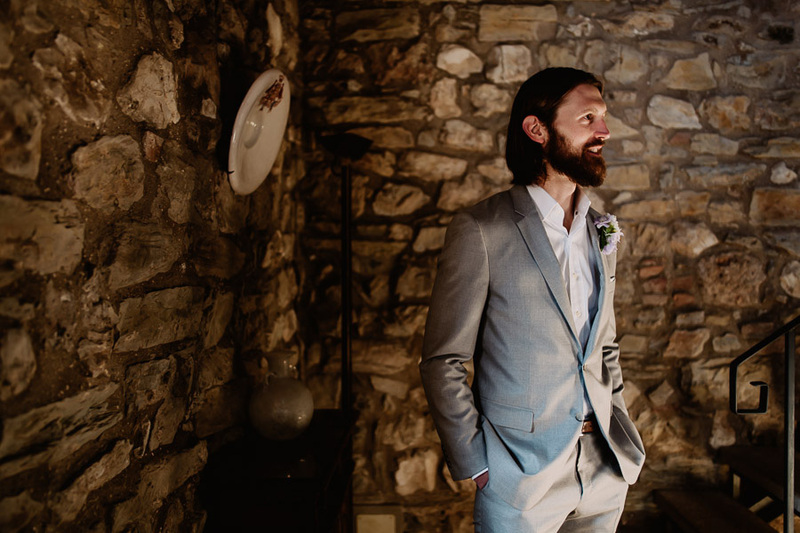 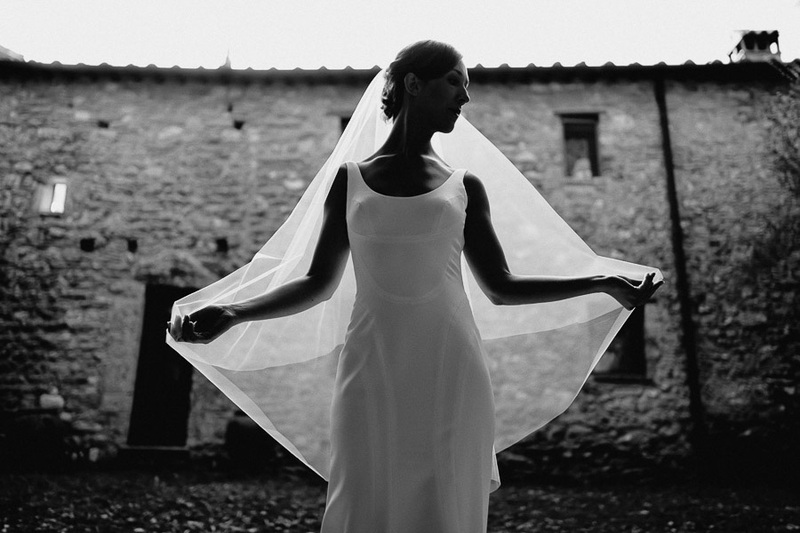 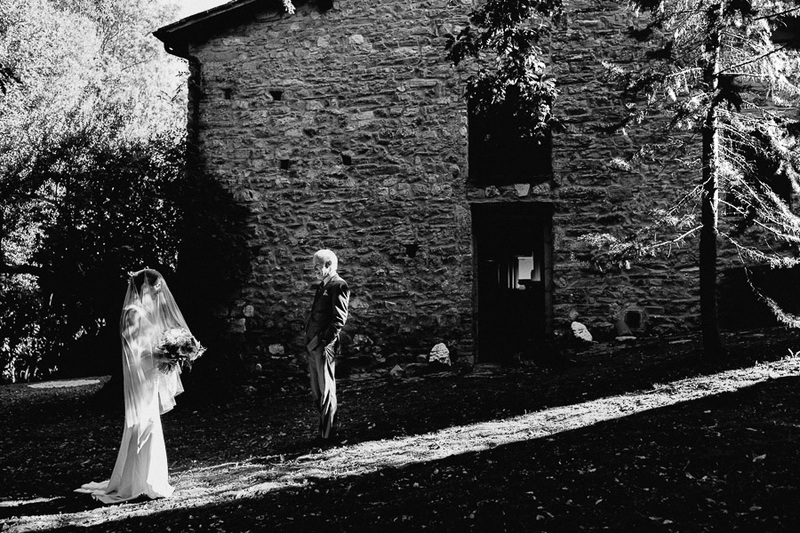 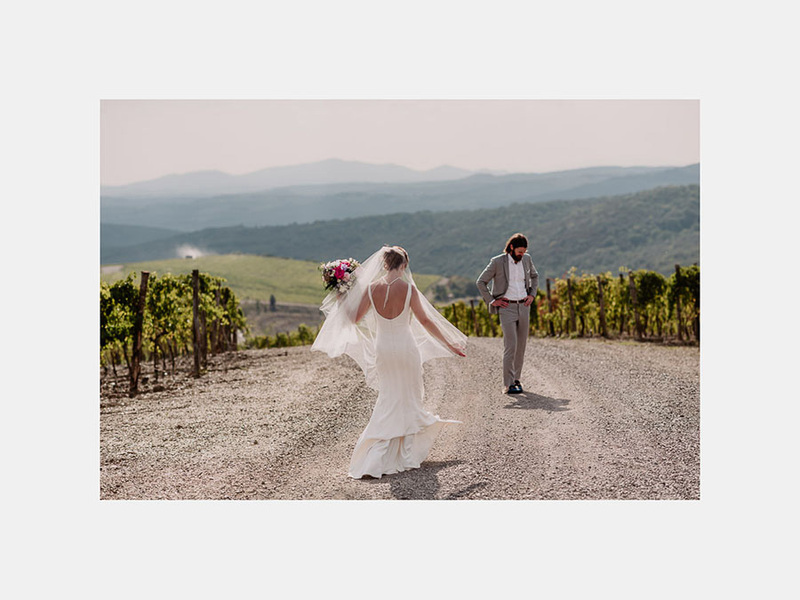 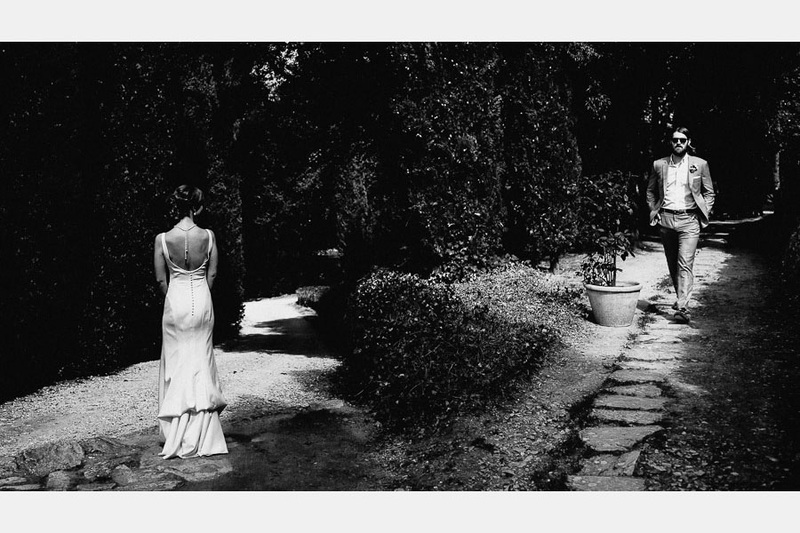 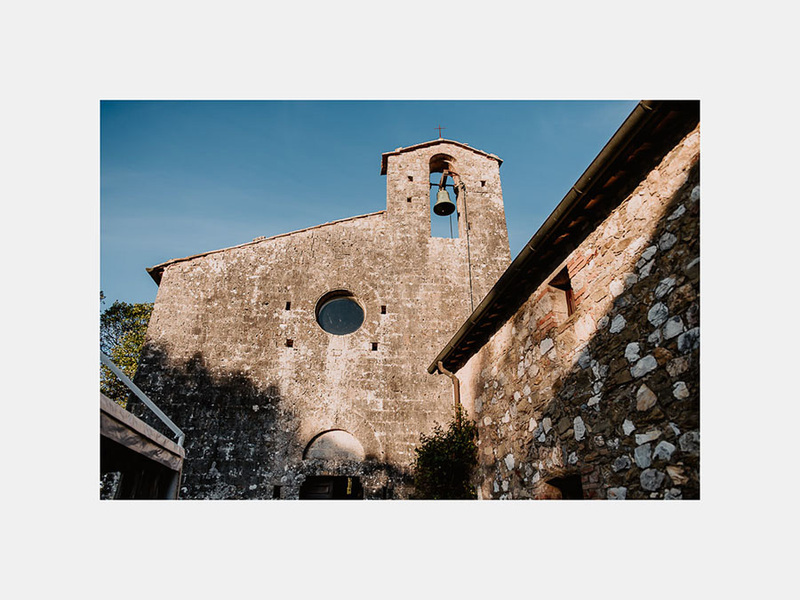 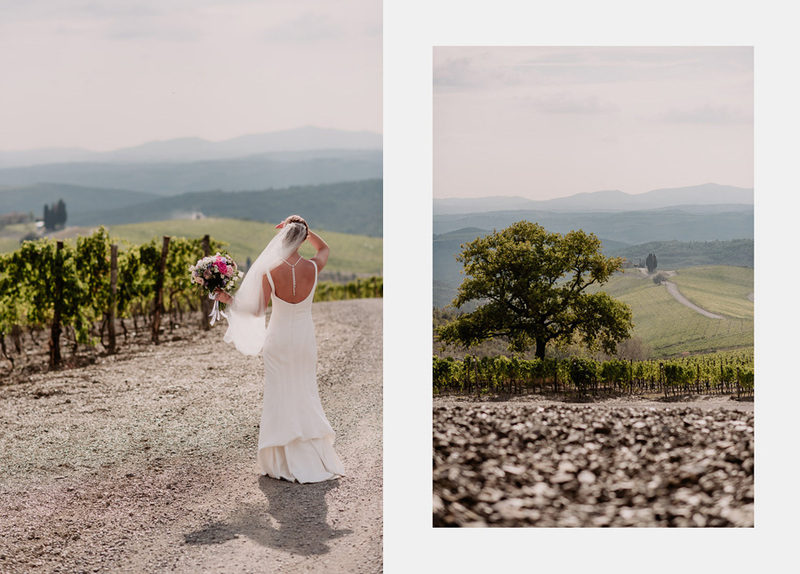 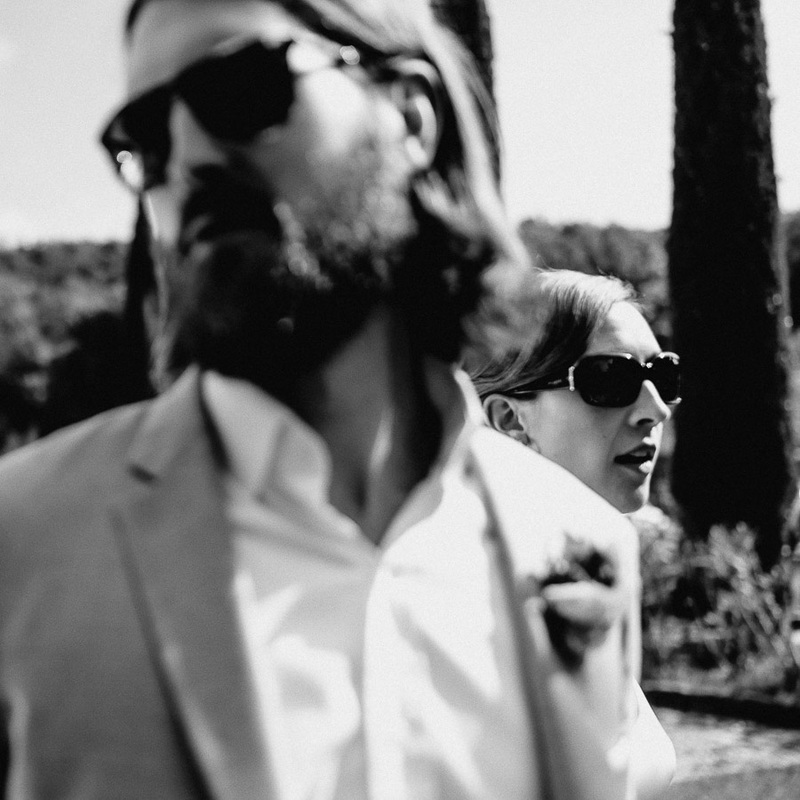 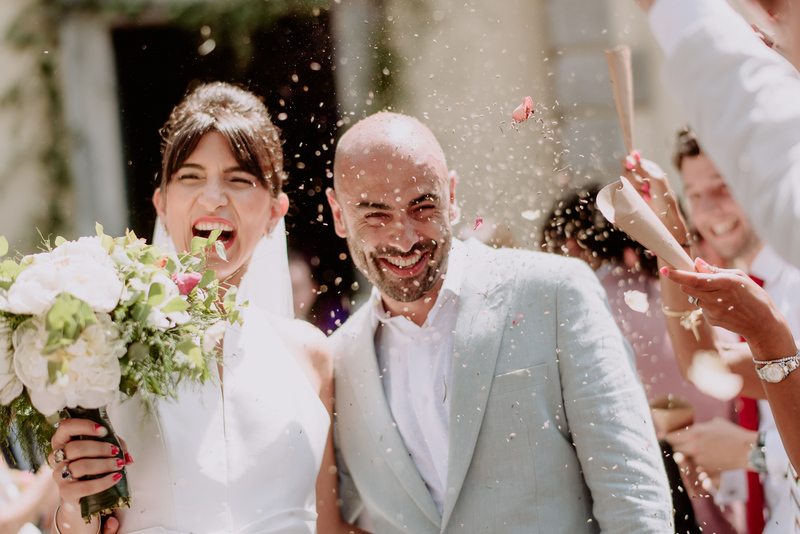 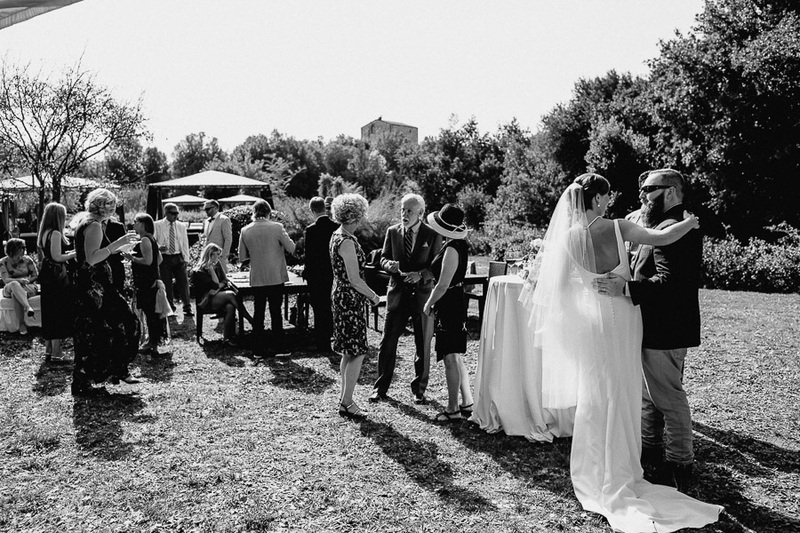 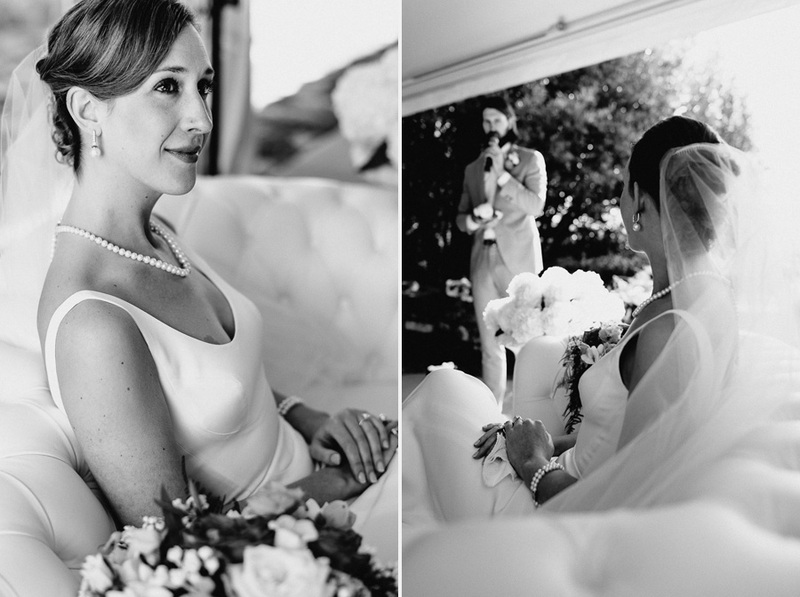 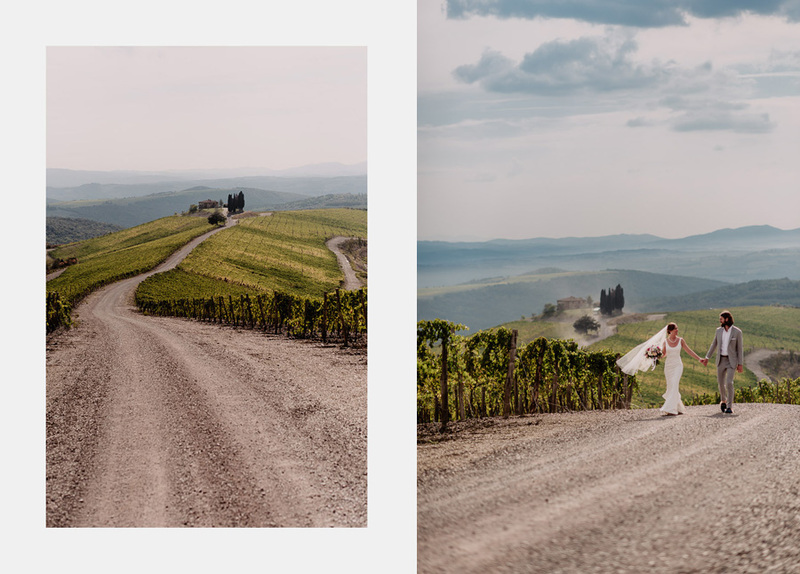 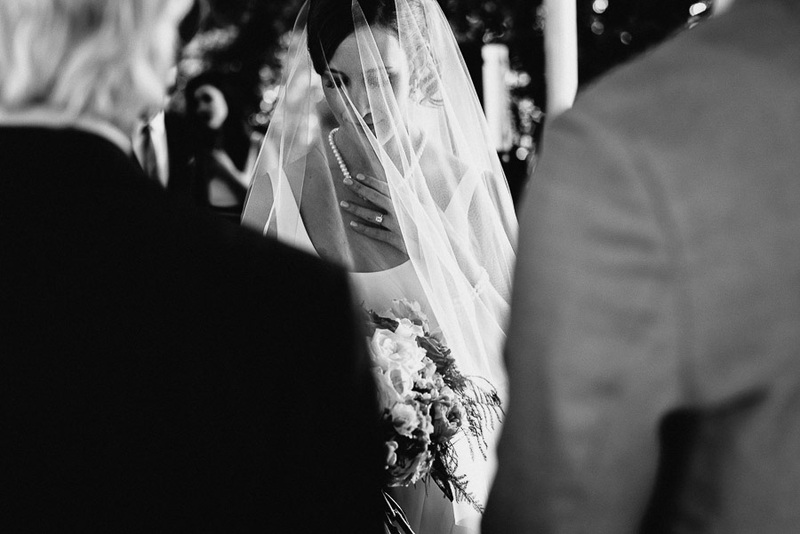 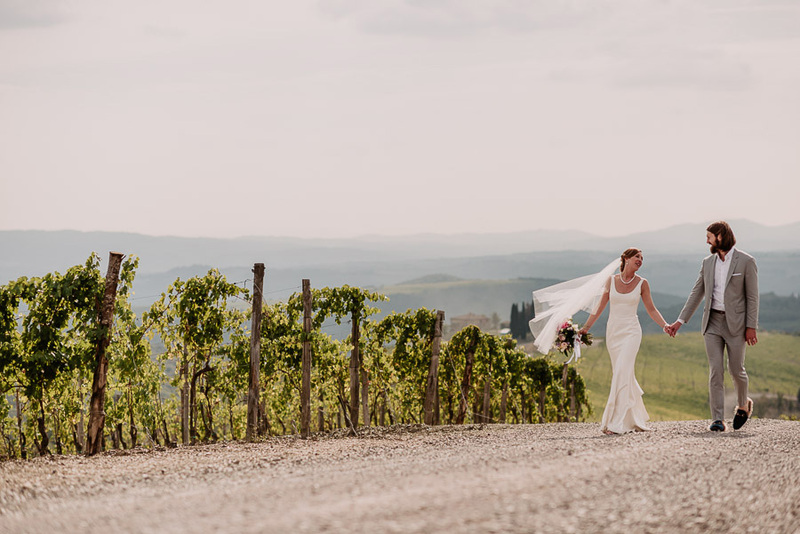 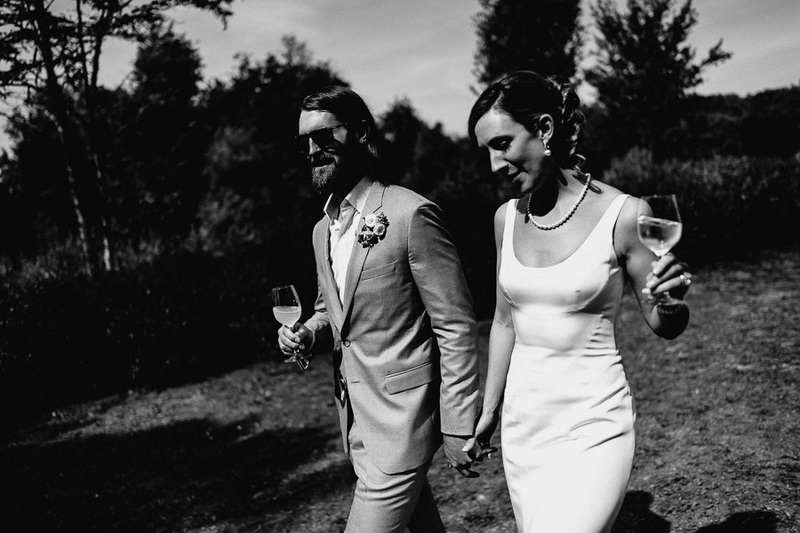 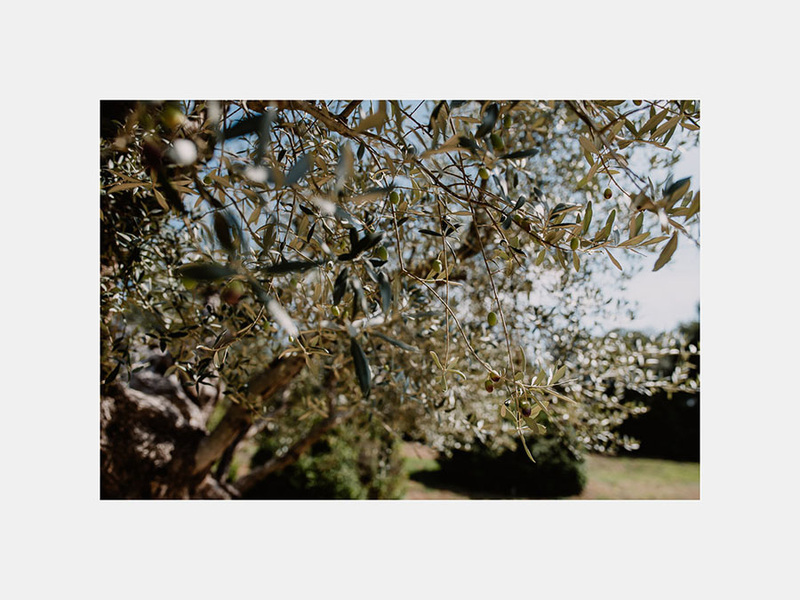 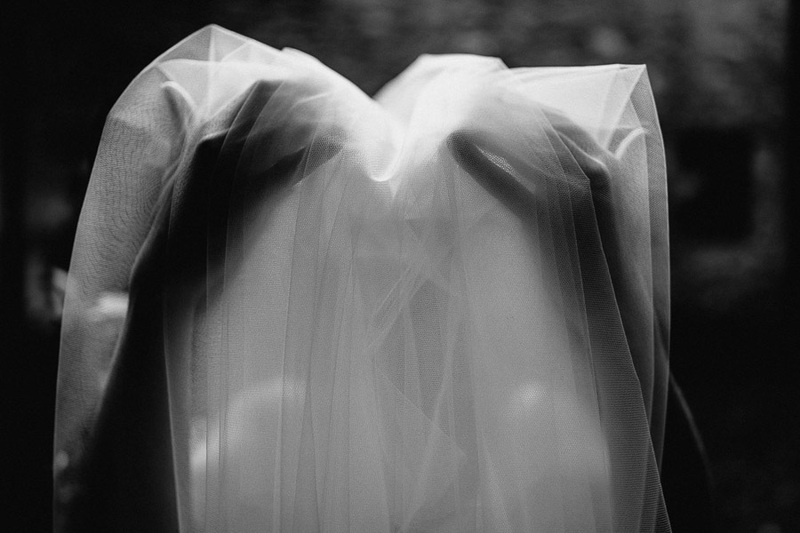 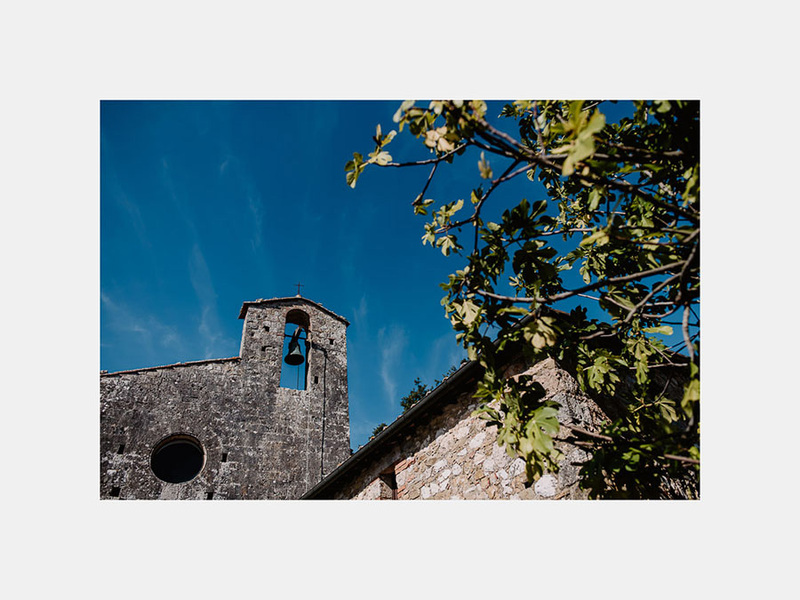 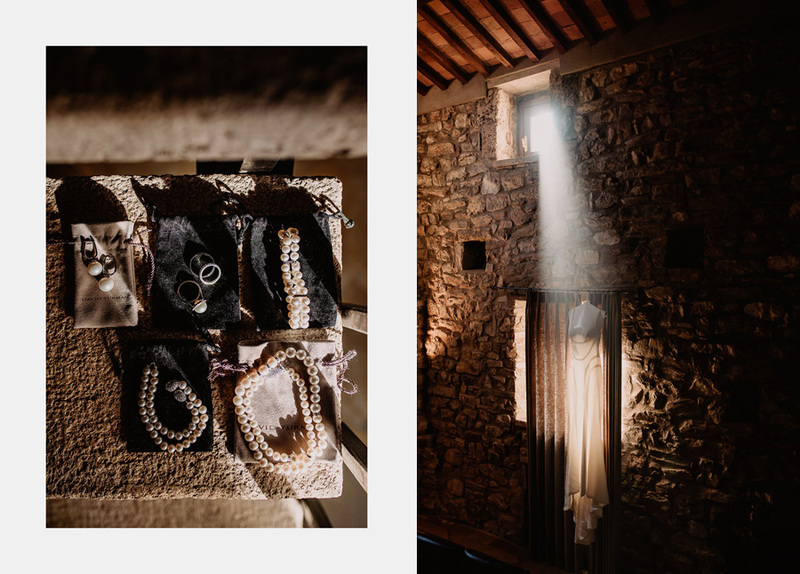 At the end of September, I had the opportunity to take part, as a photographer, in this exclusive wedding in Tuscany. 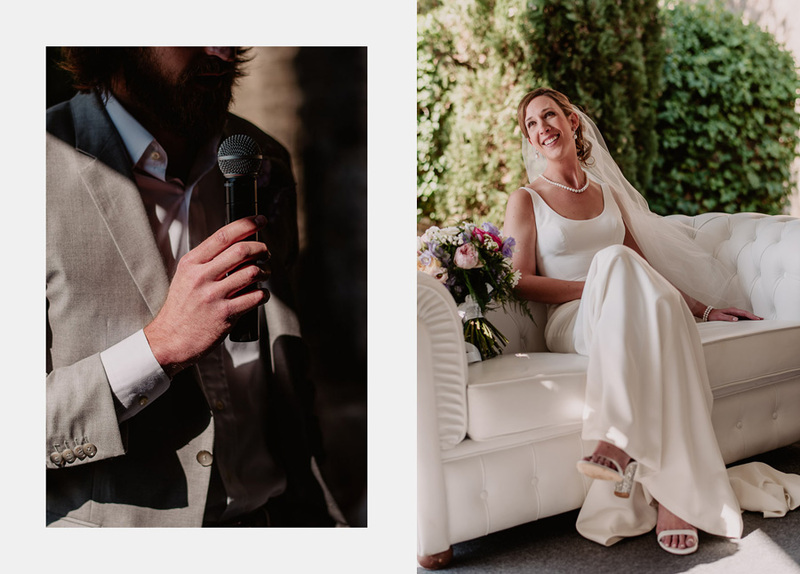 My warmest thanks are for Giulia, that put a lot of trust in my work and suggested to Kate & Ben having me as their photographer. 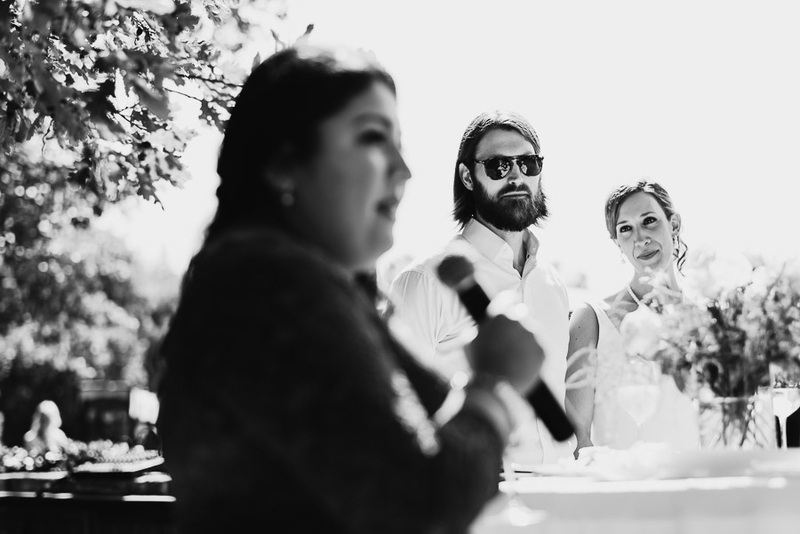 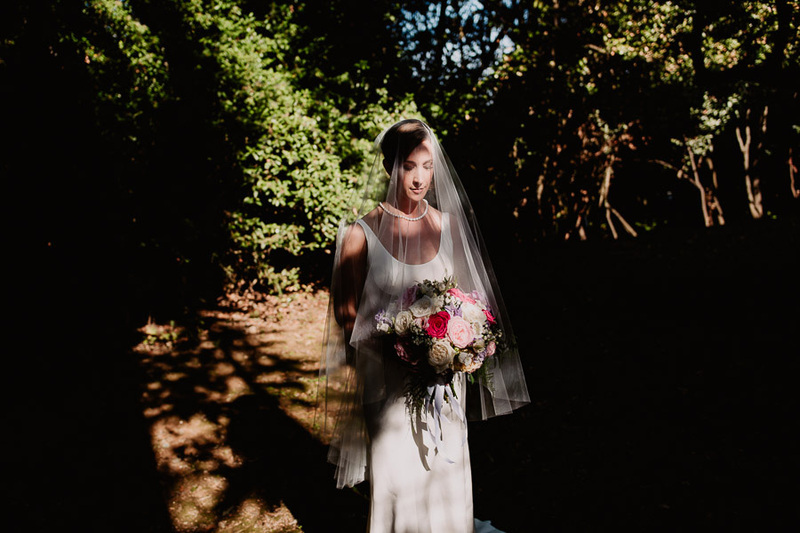 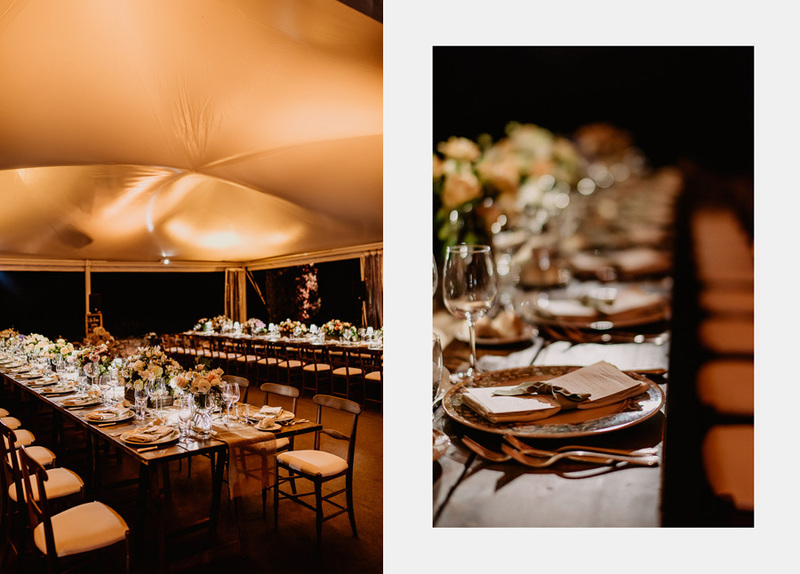 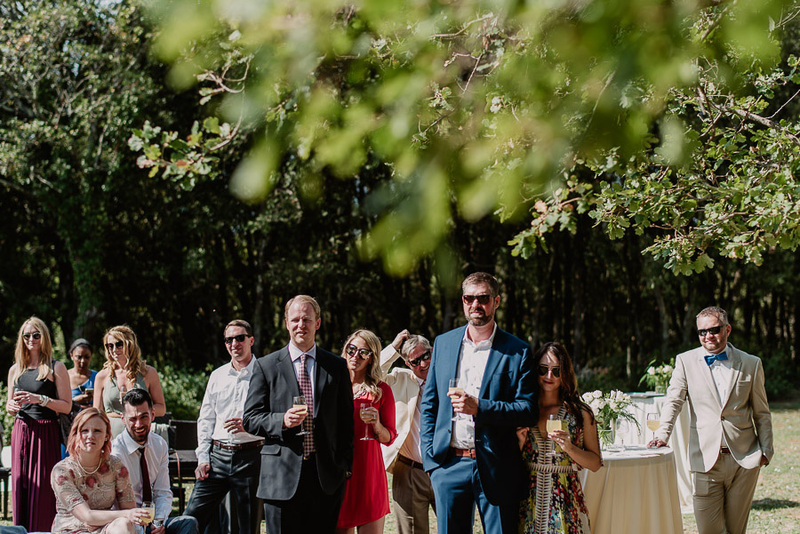 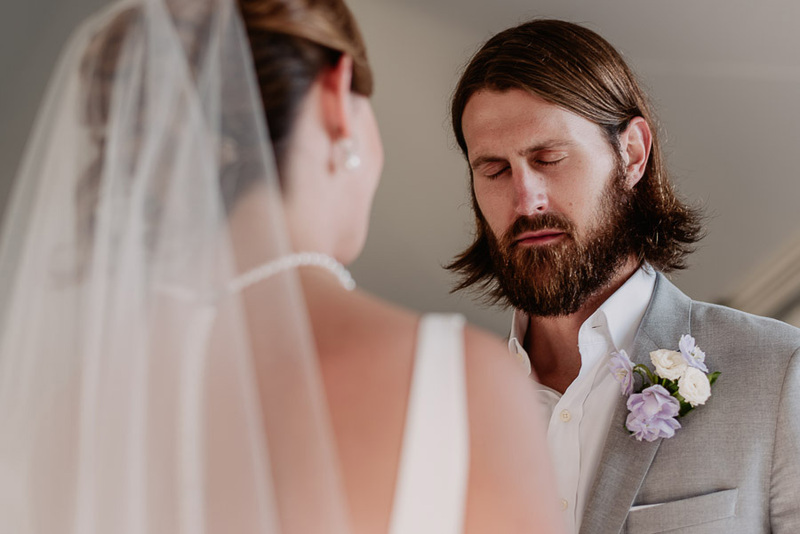 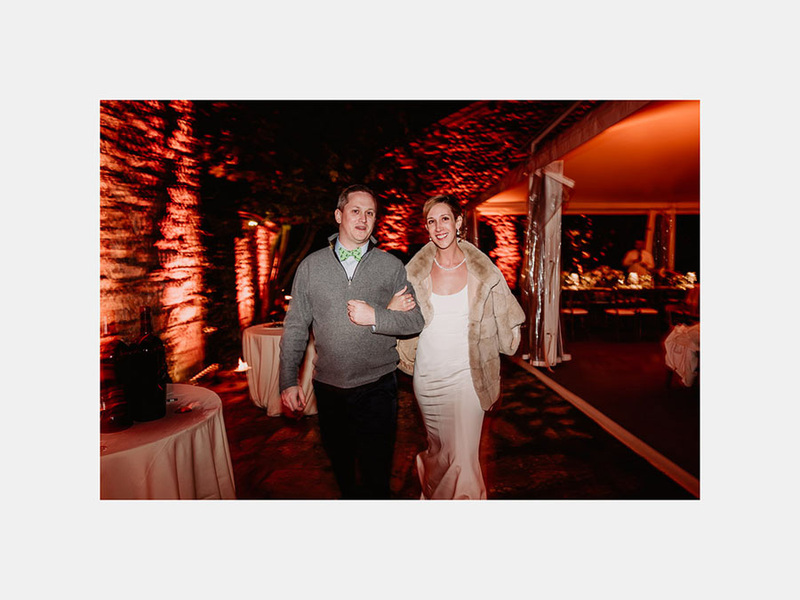 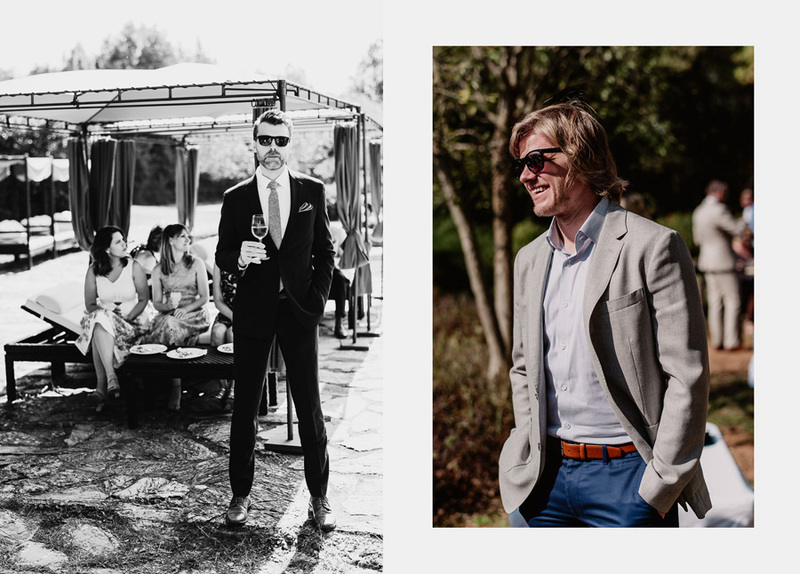 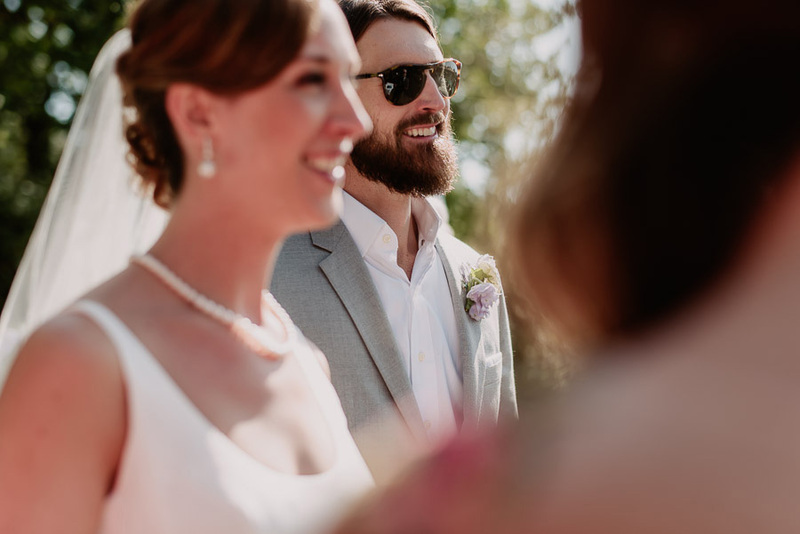 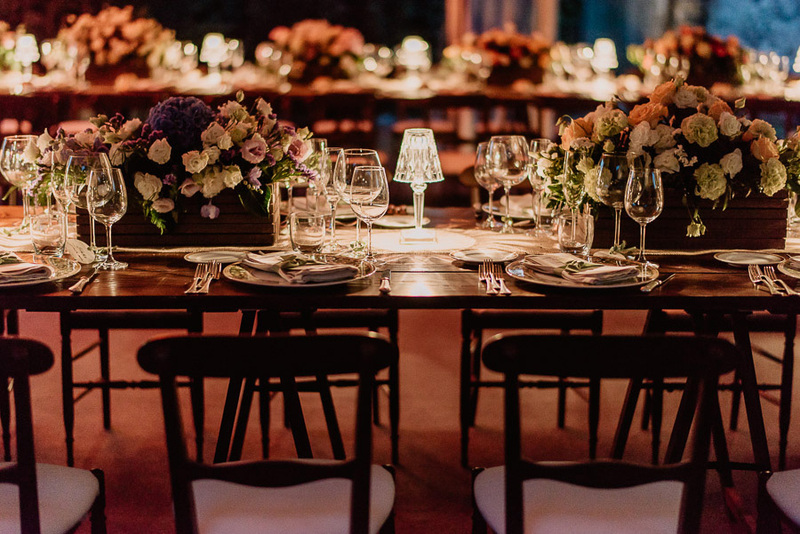 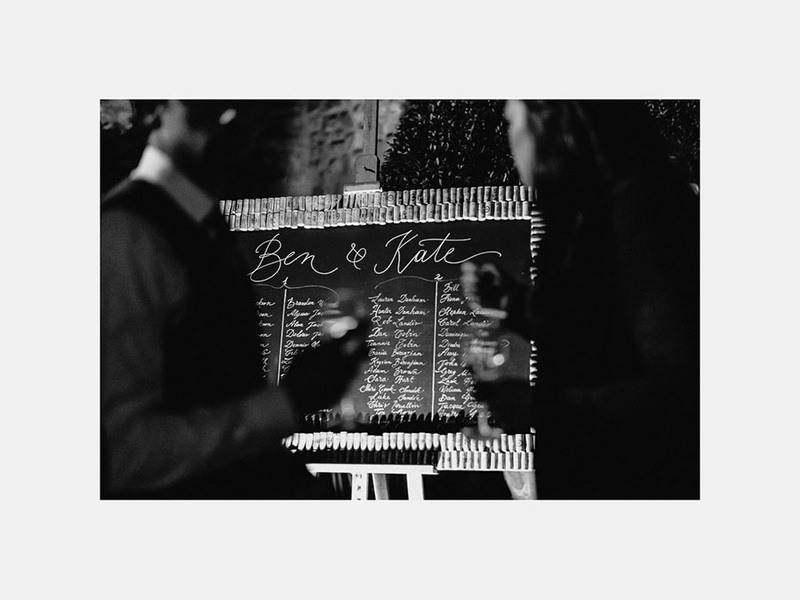 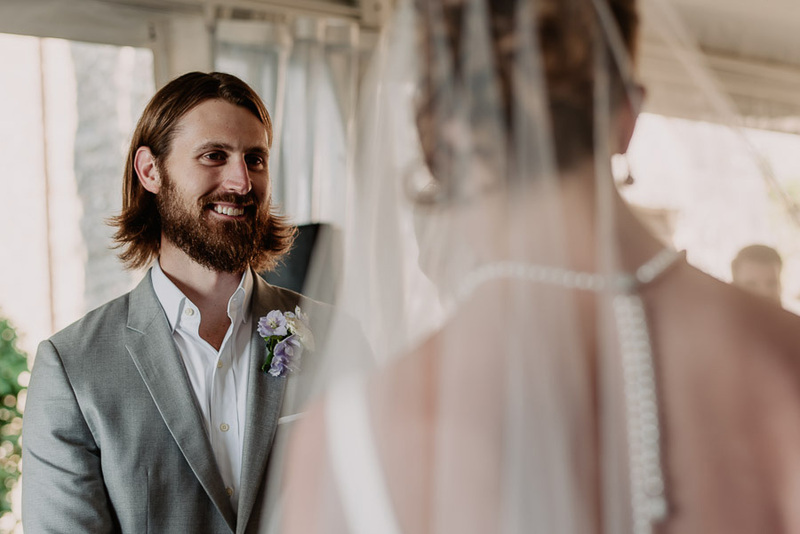 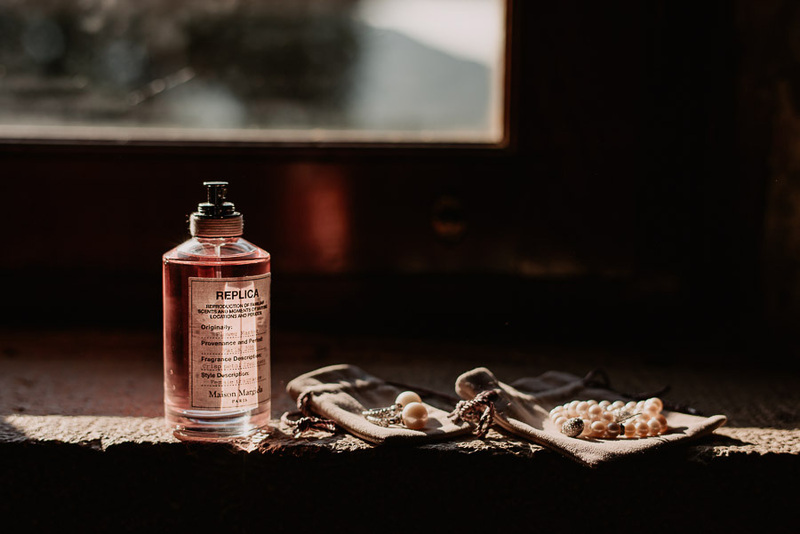 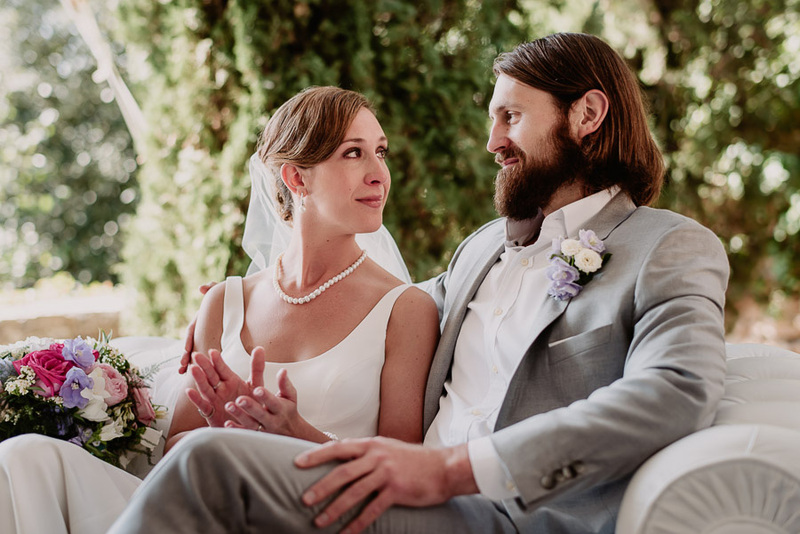 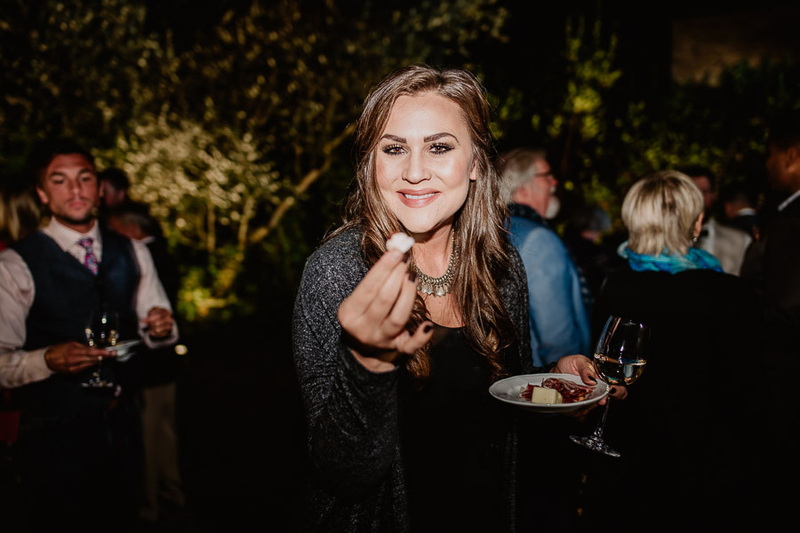 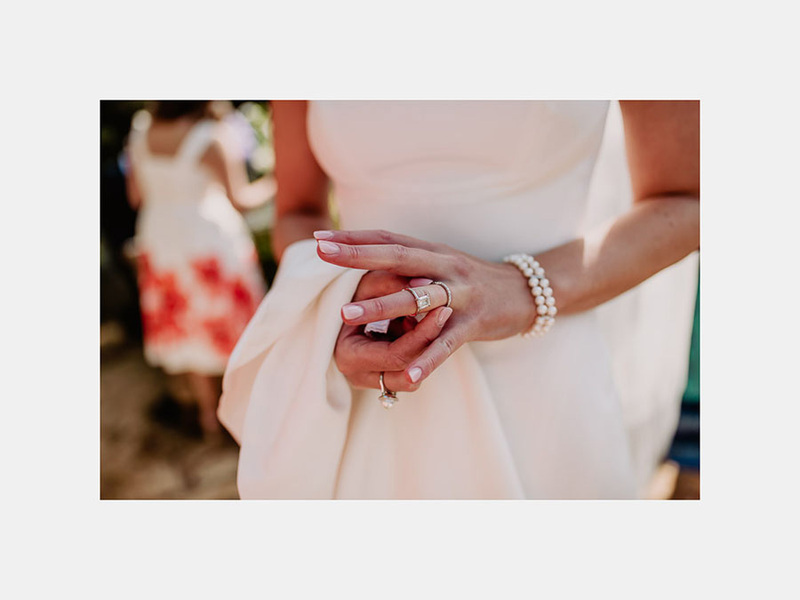 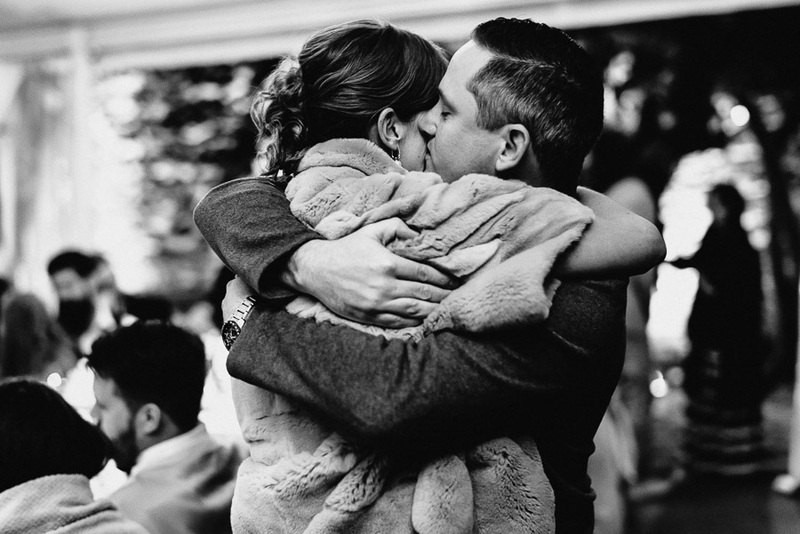 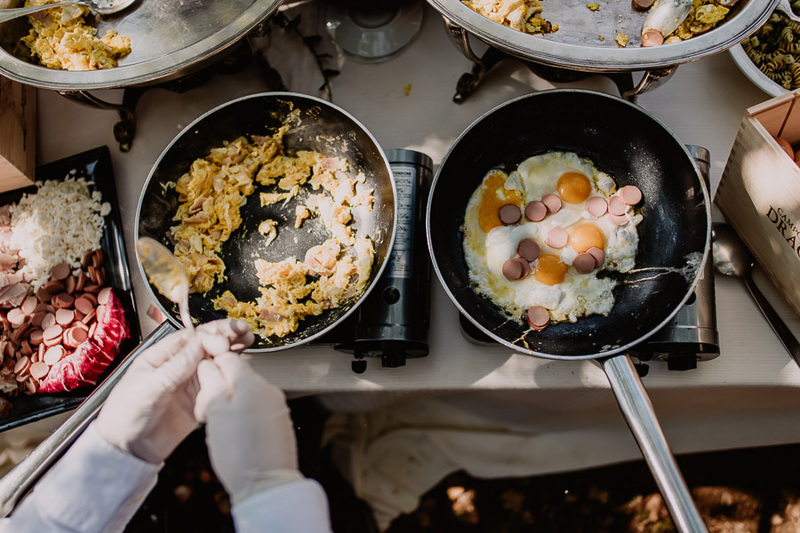 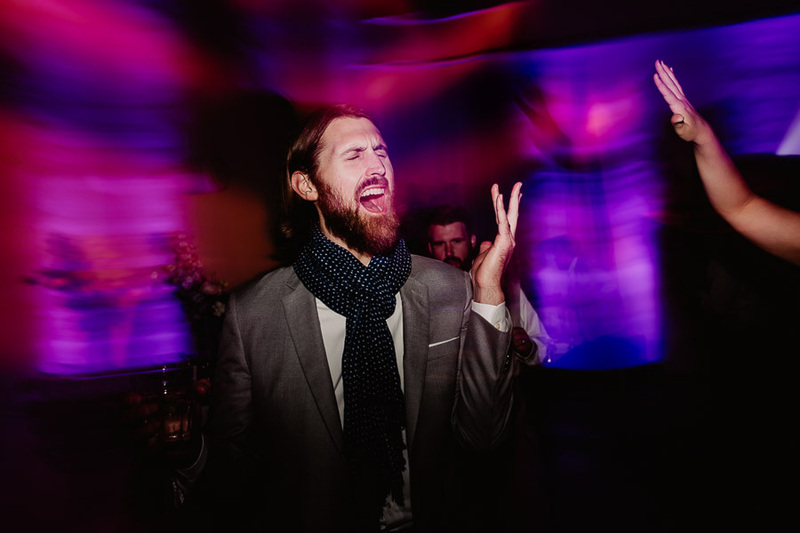 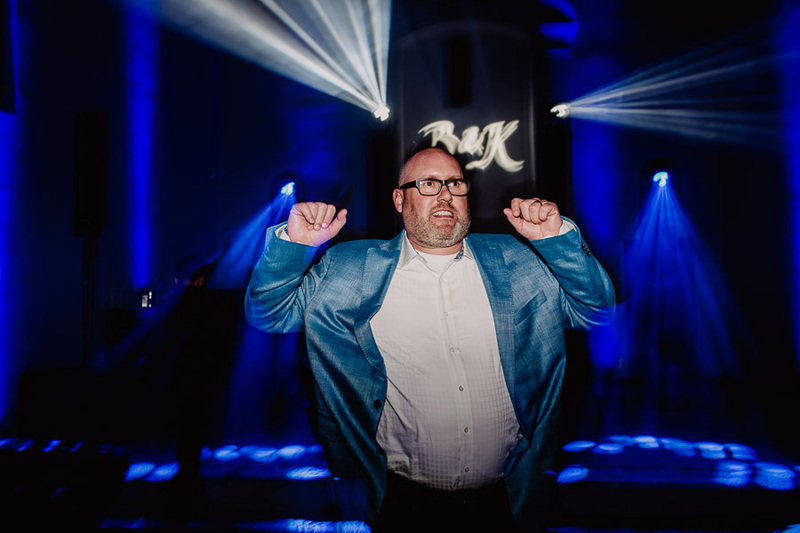 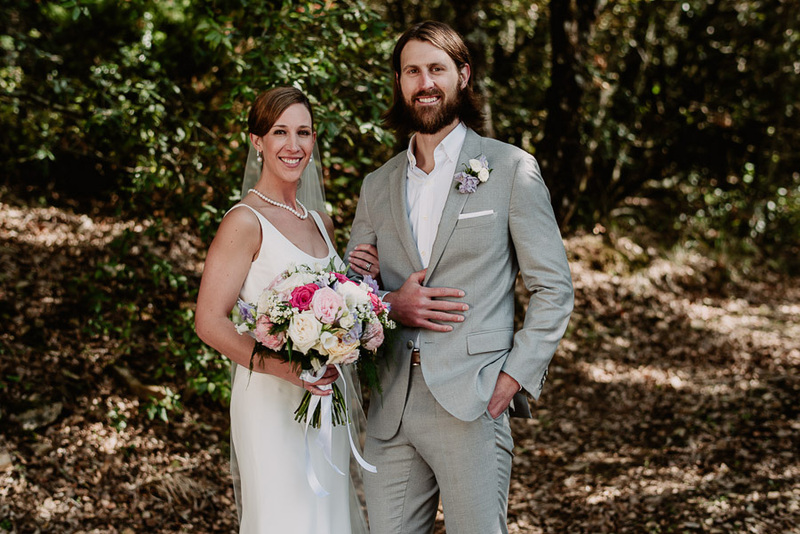 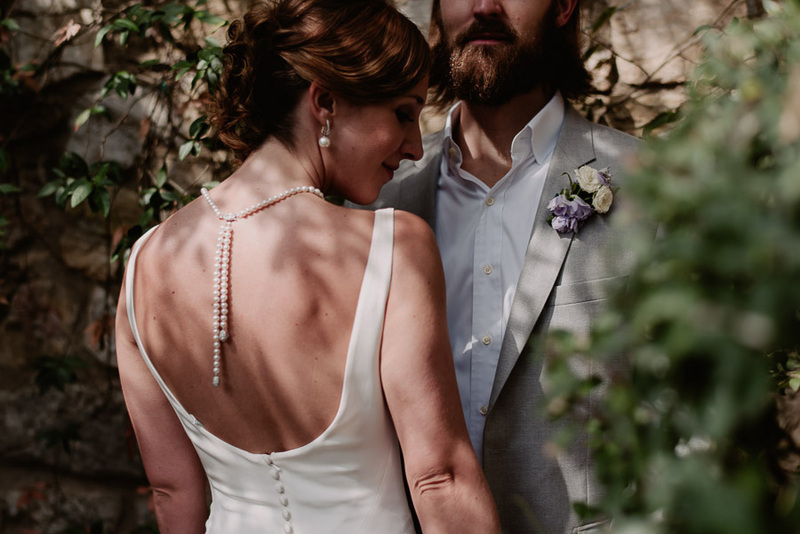 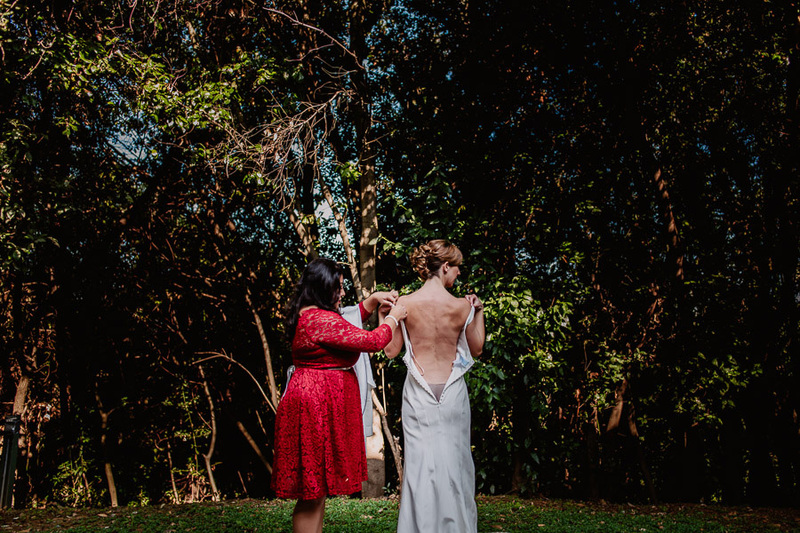 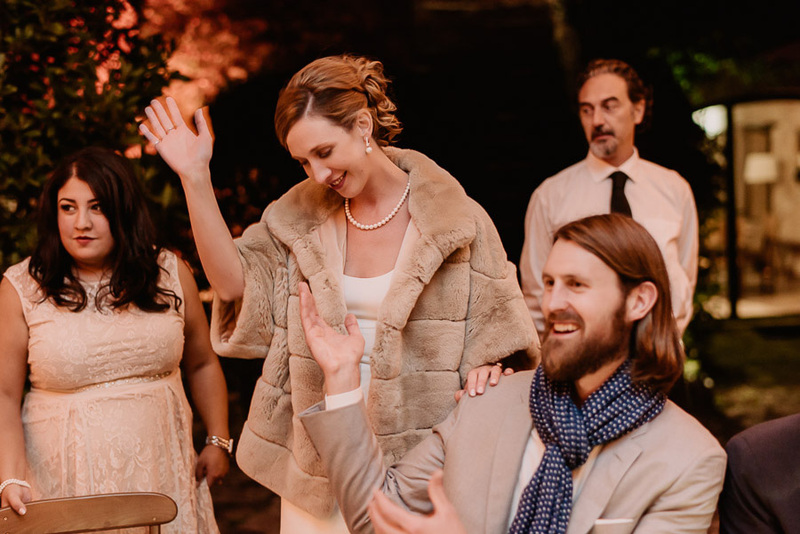 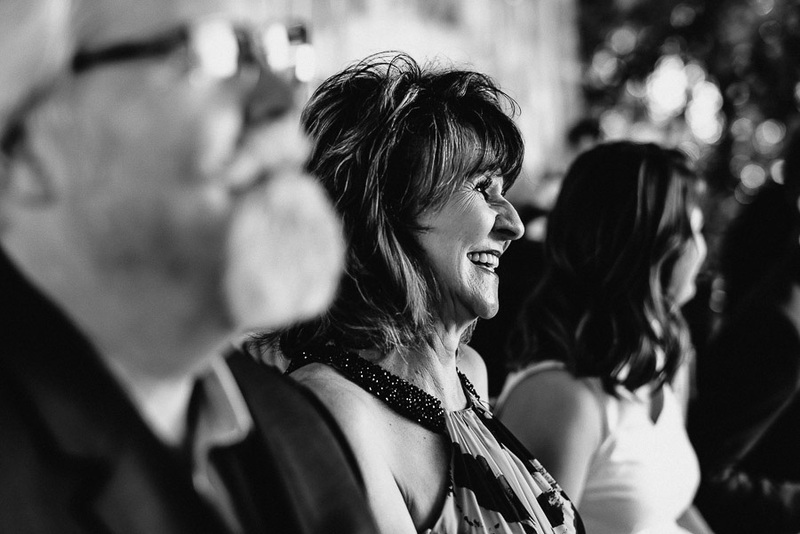 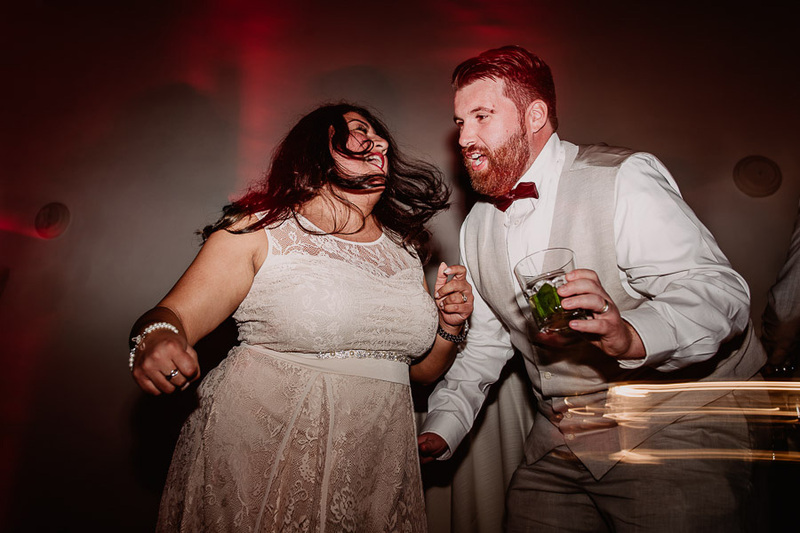 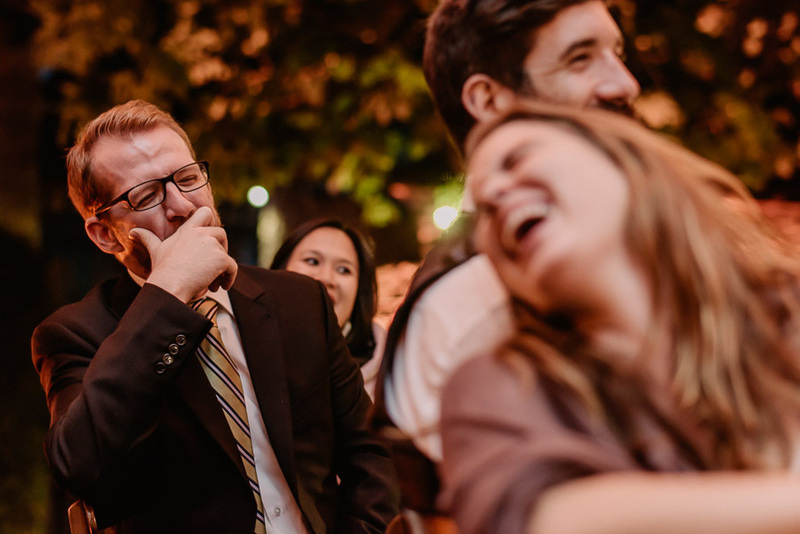 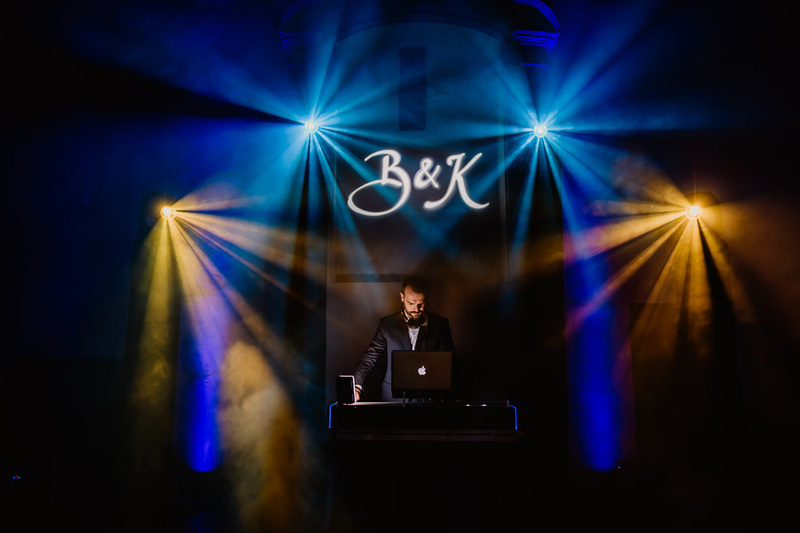 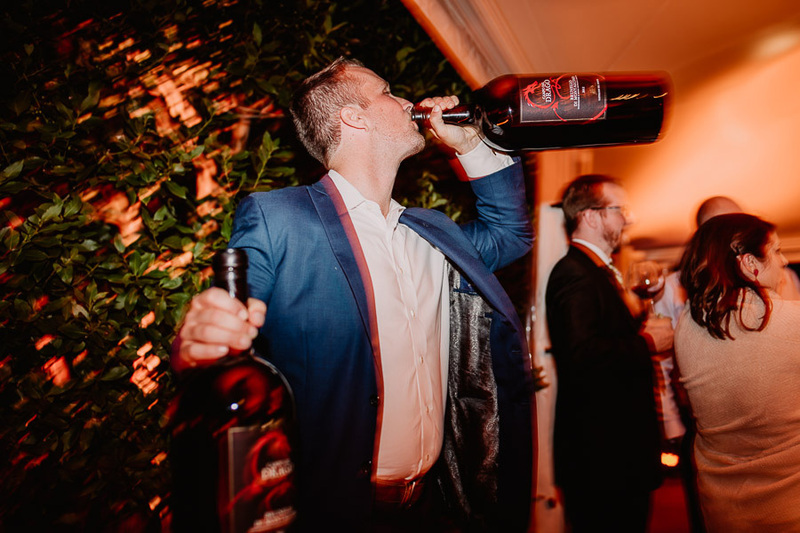 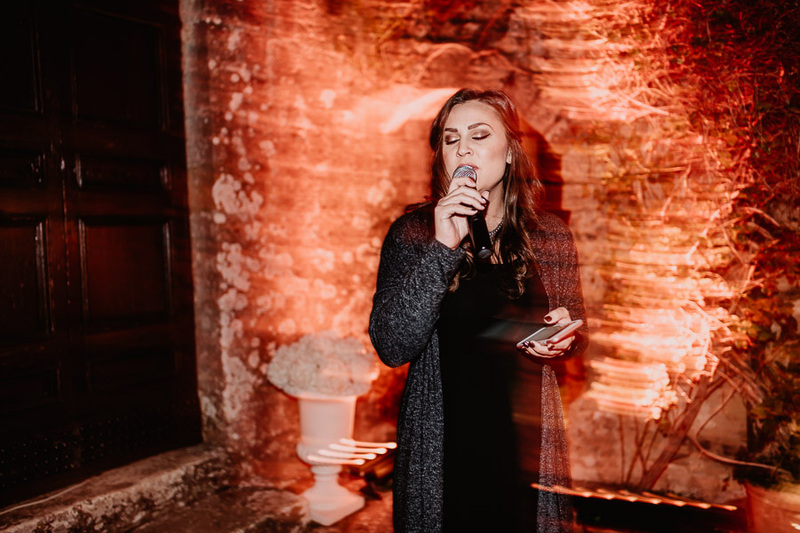 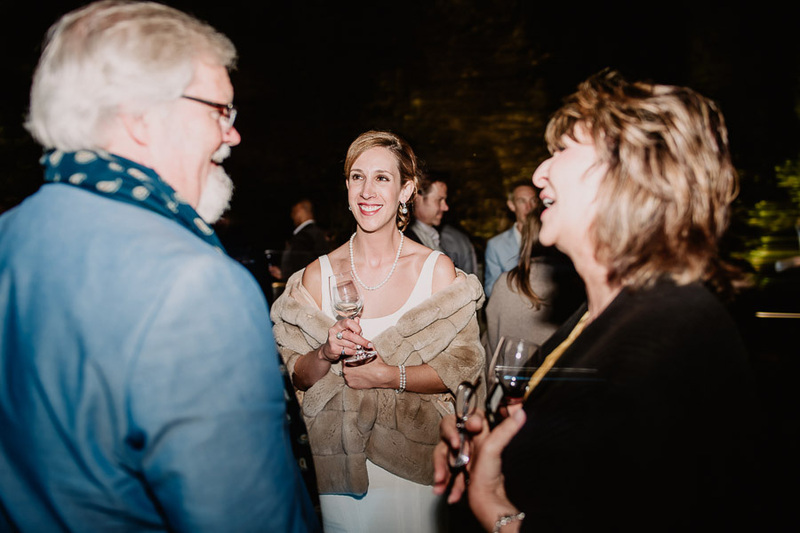 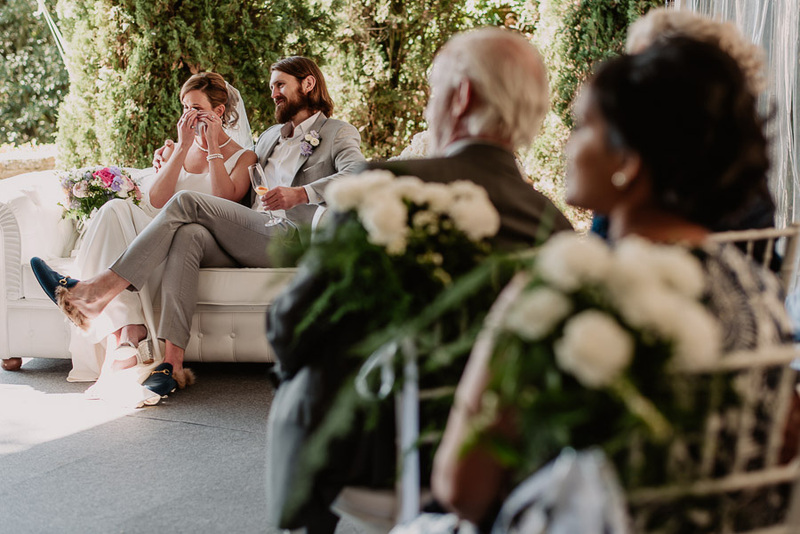 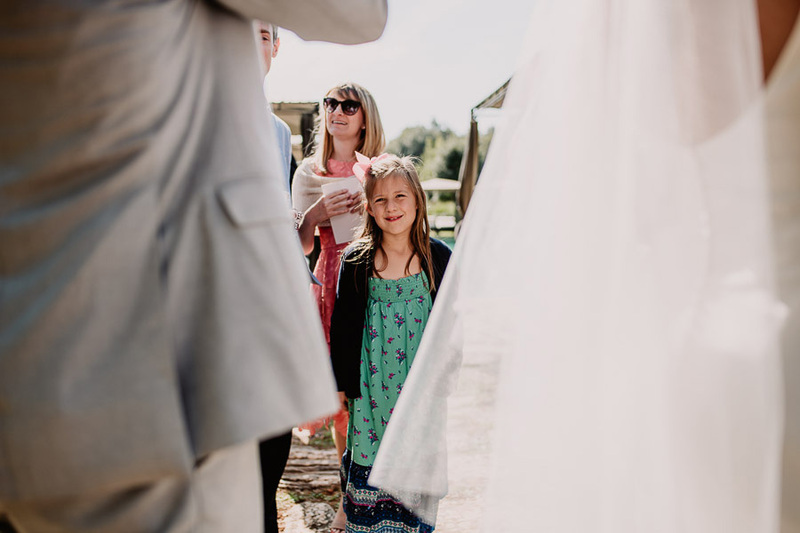 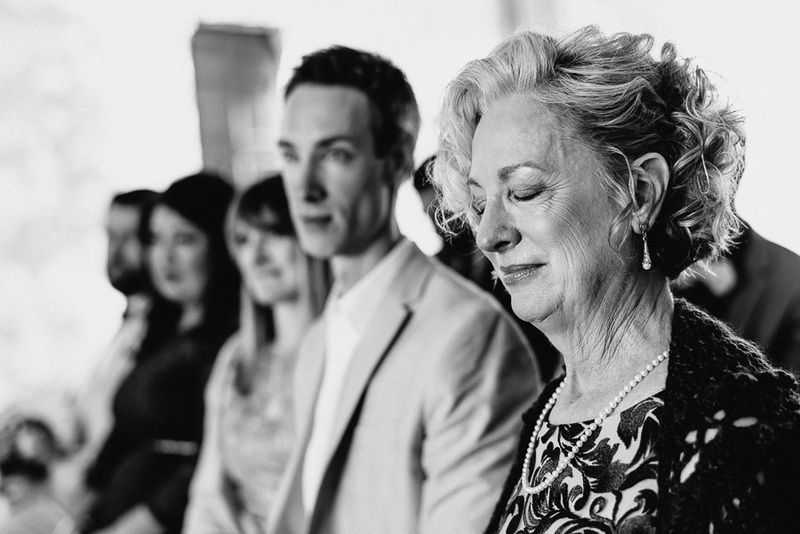 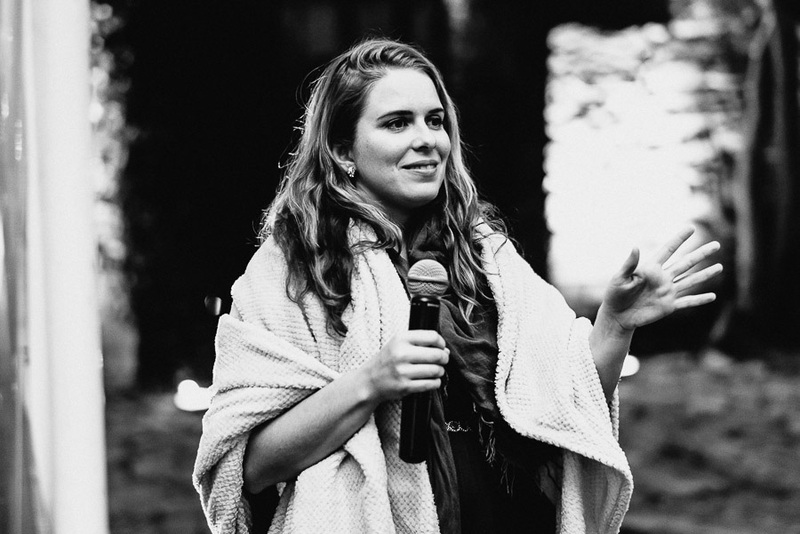 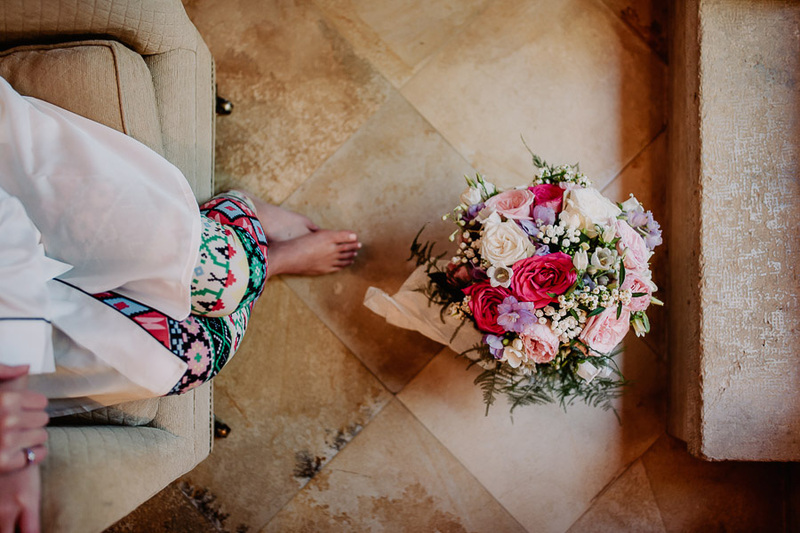 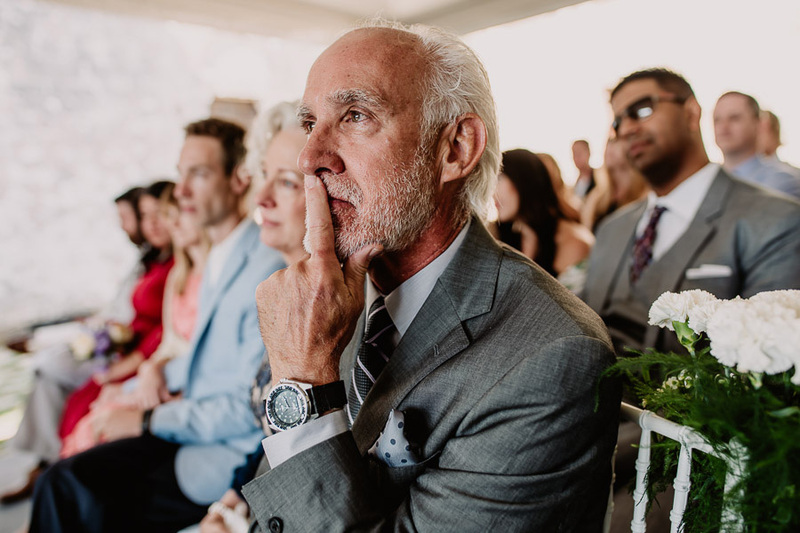 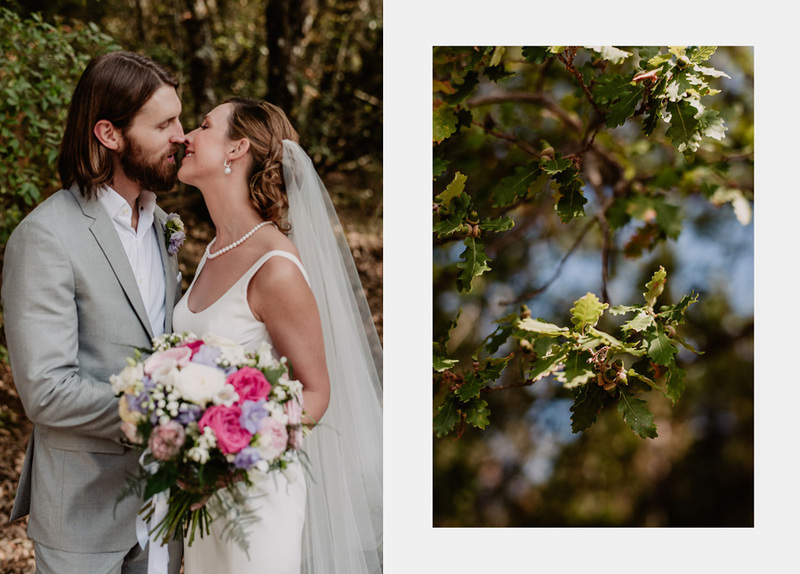 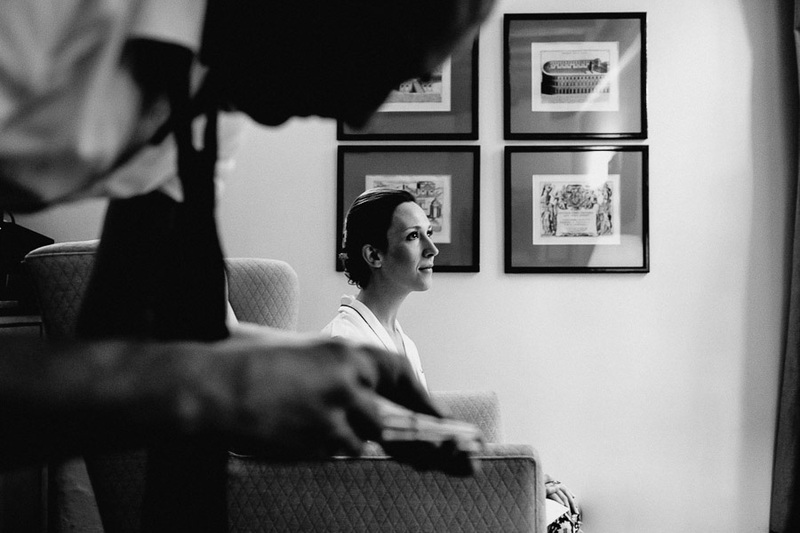 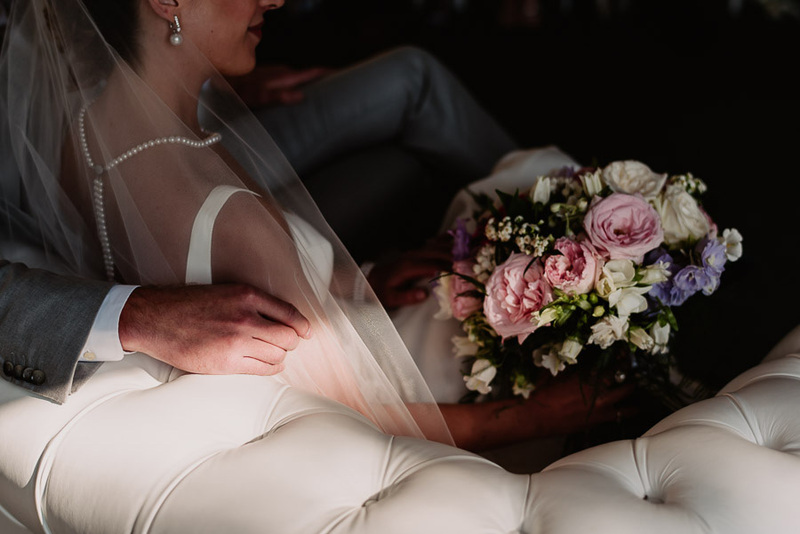 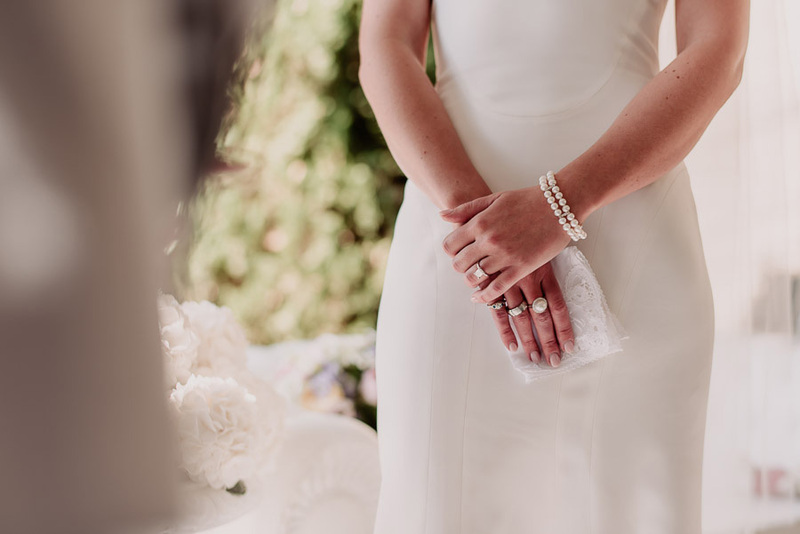 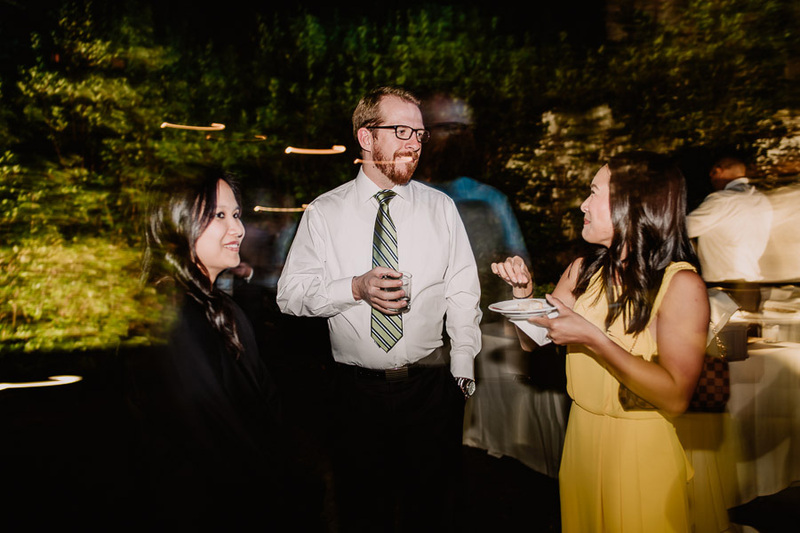 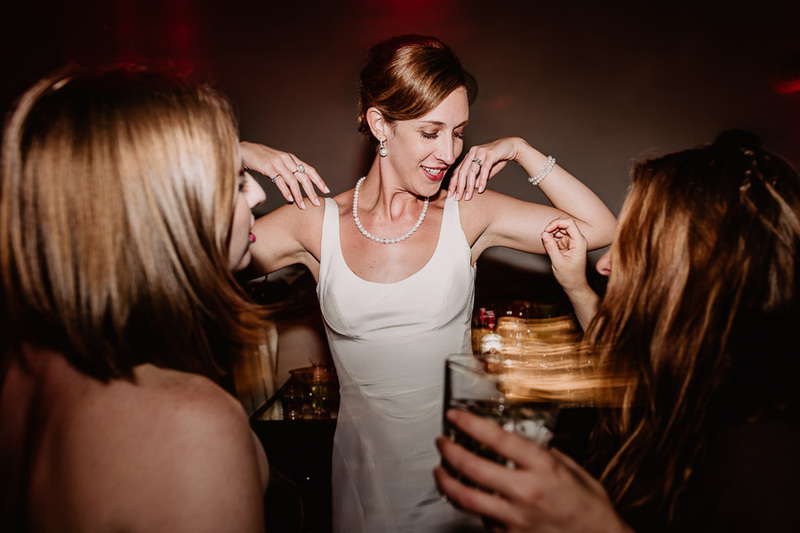 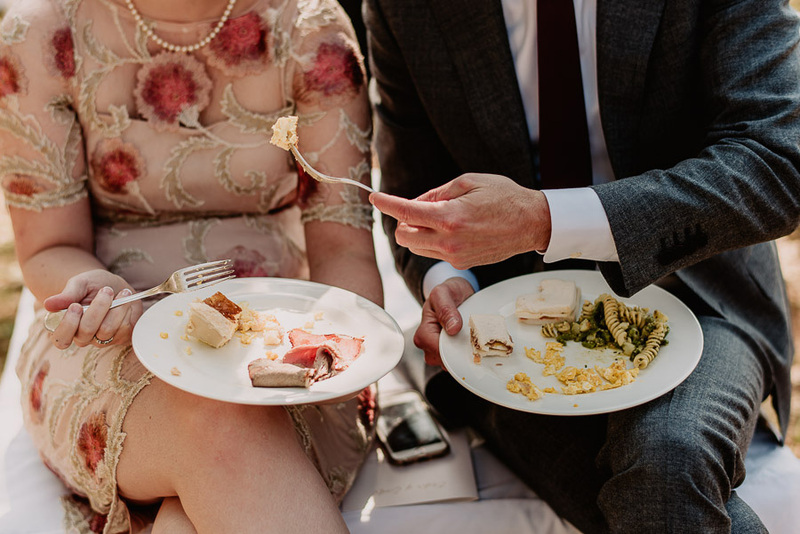 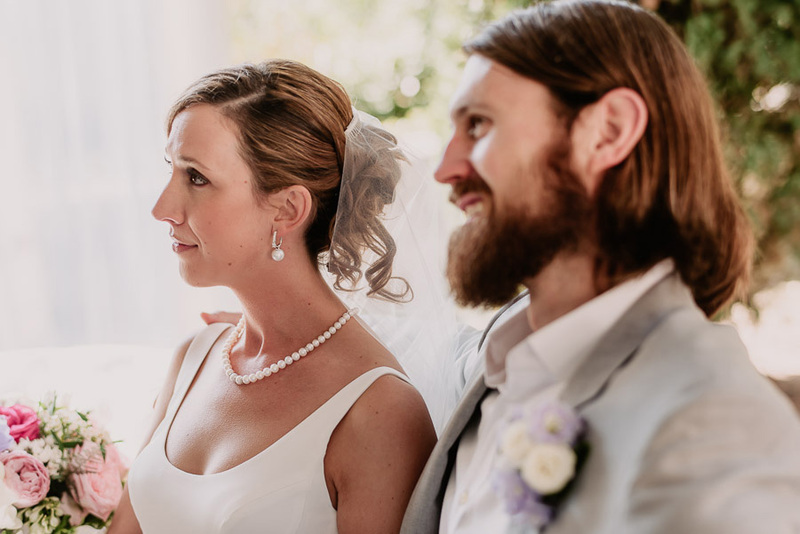 I’m using the word “exclusive” because of the fact that Kate and Ben – the bride and the groom, of course – have put a lot of effort in making everything perfect and effortless for their small, intimate group of guests. 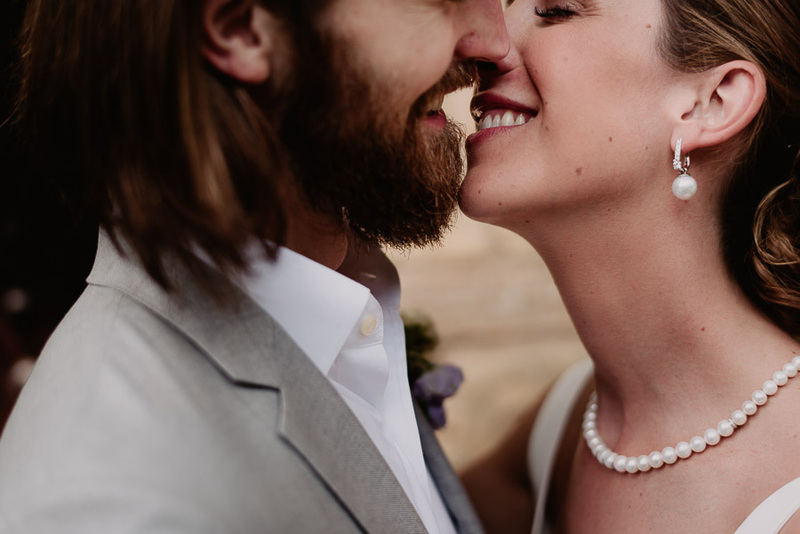 Perfect and unconventional, less ‘wedding-ish‘ as possible! 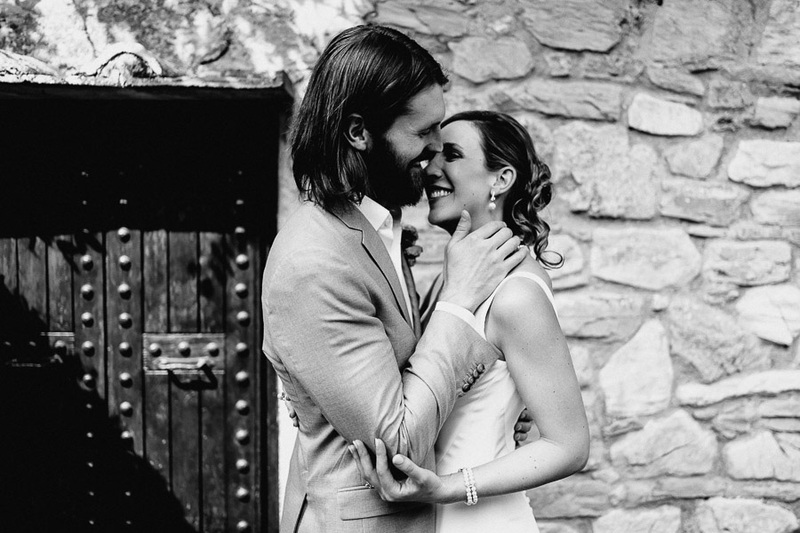 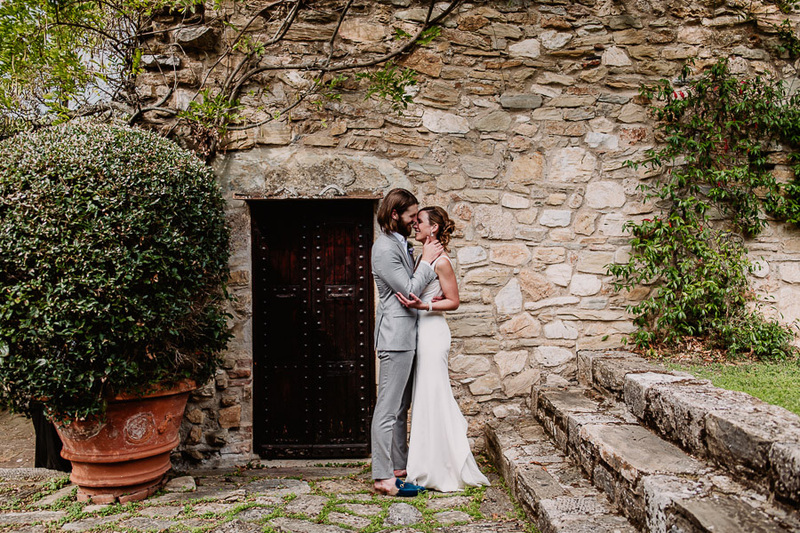 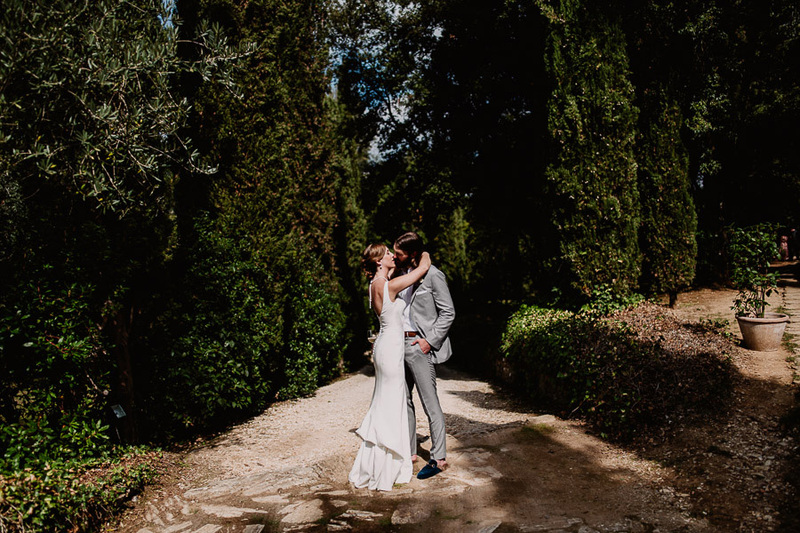 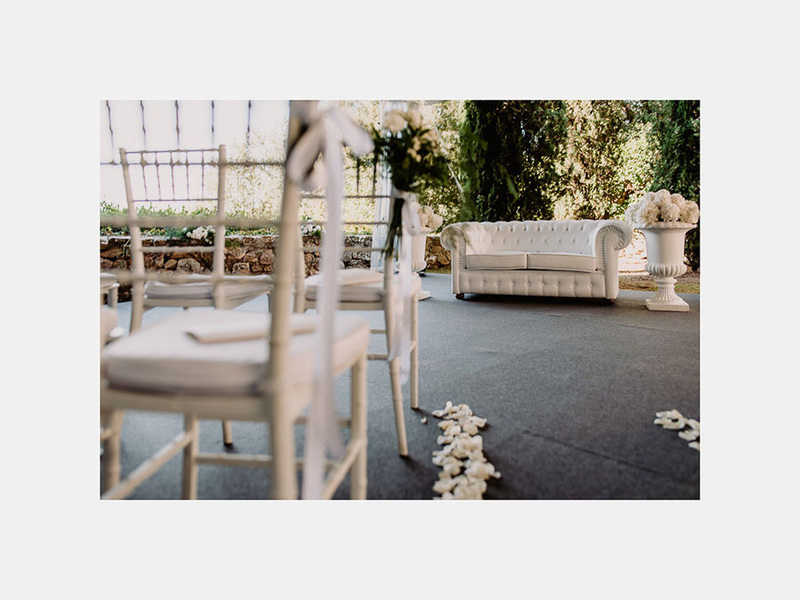 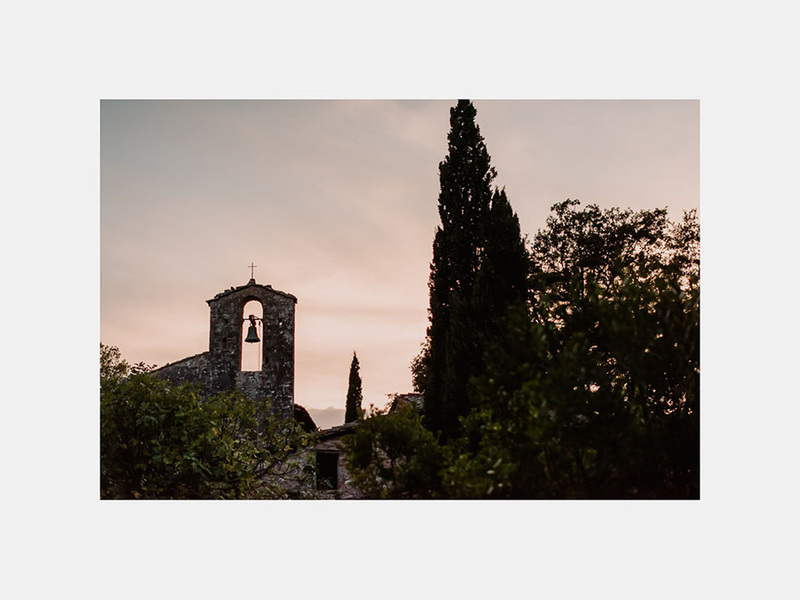 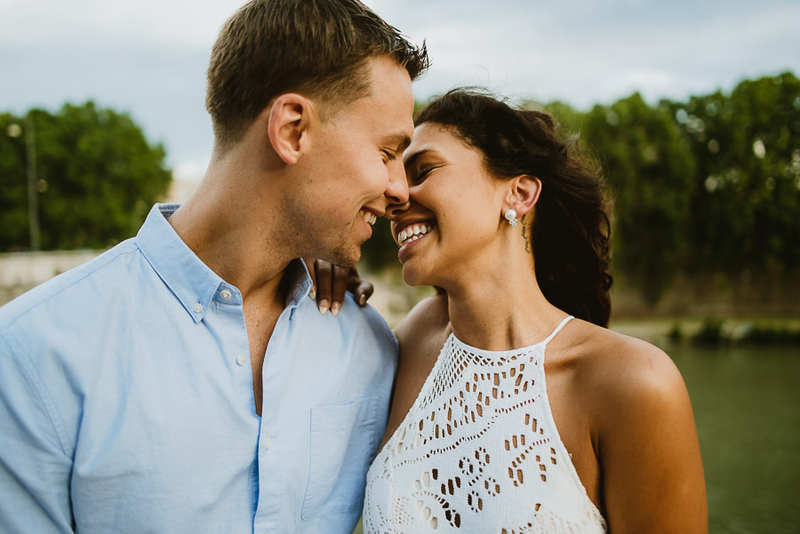 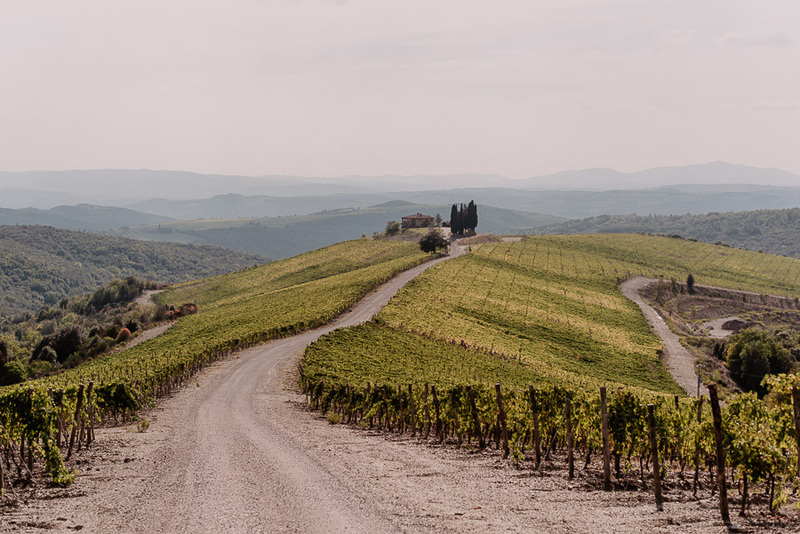 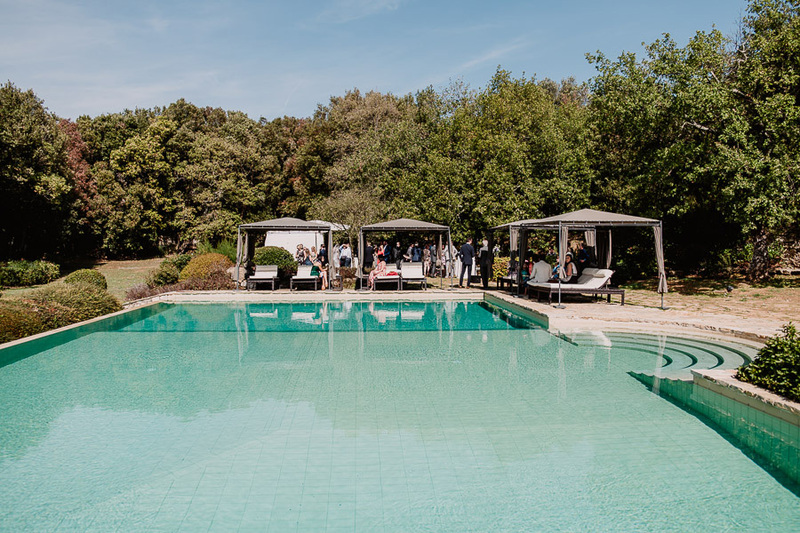 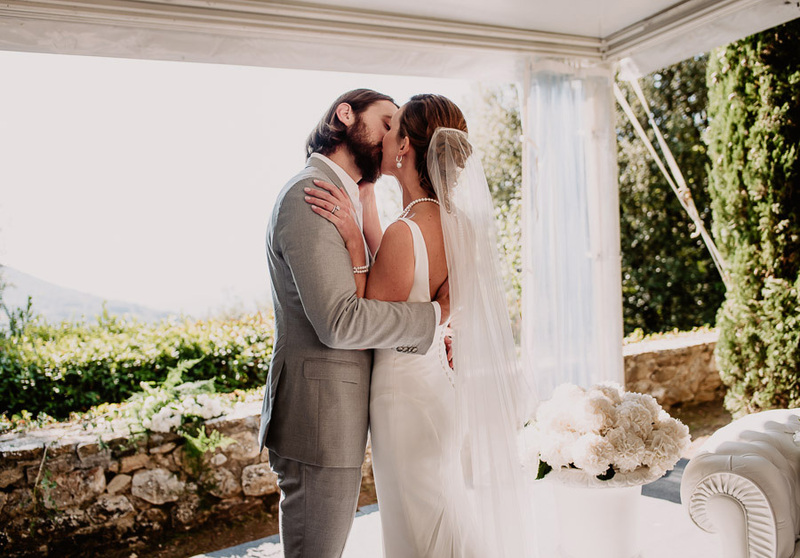 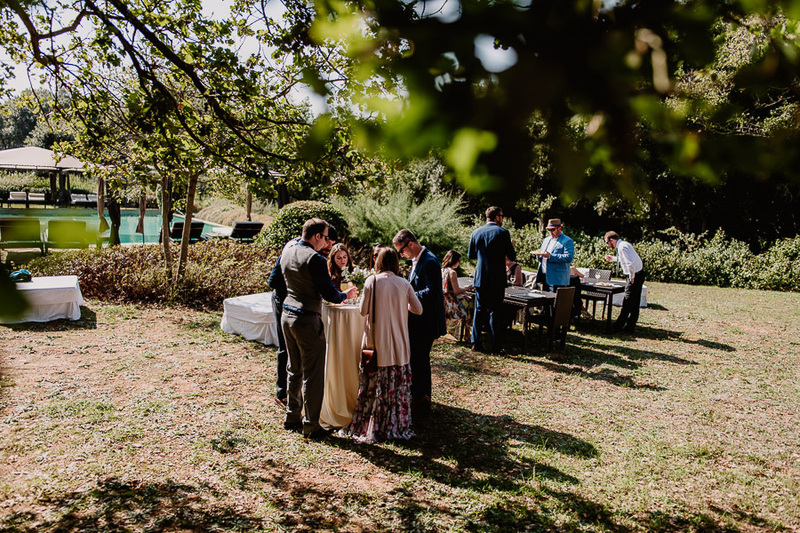 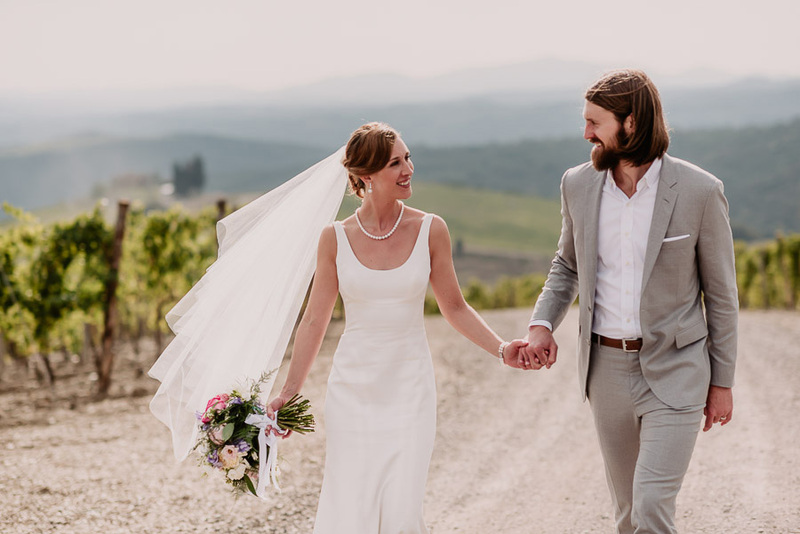 They rented a private awesome Villa, located in the heart of Tuscany and out of the most touristic paths, to enjoy the day with their loved ones. 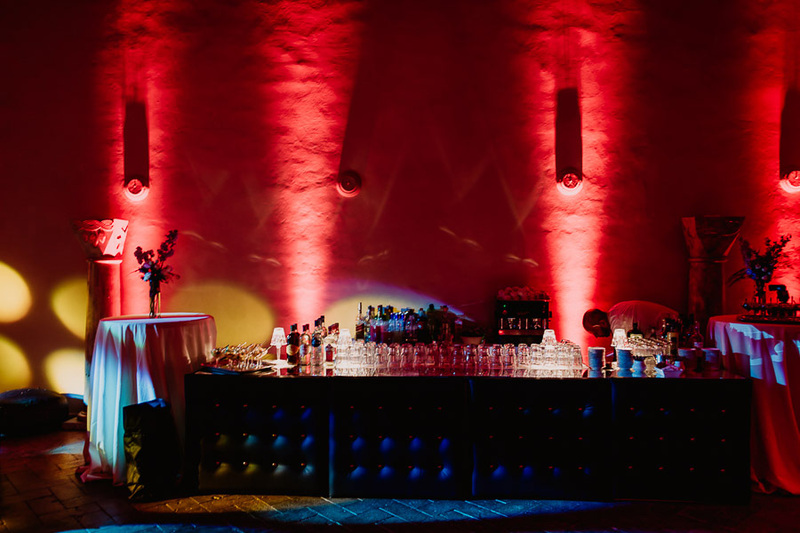 Cool interior and laid back atmosphere made the event chic and stylish. 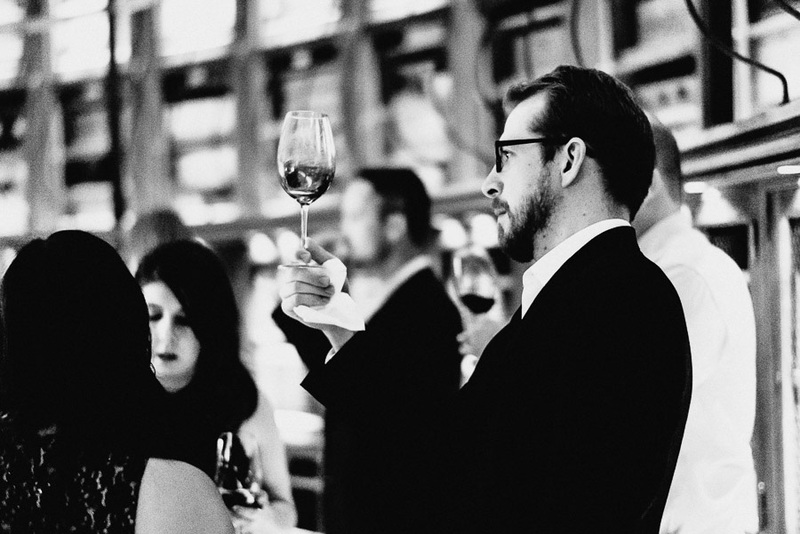 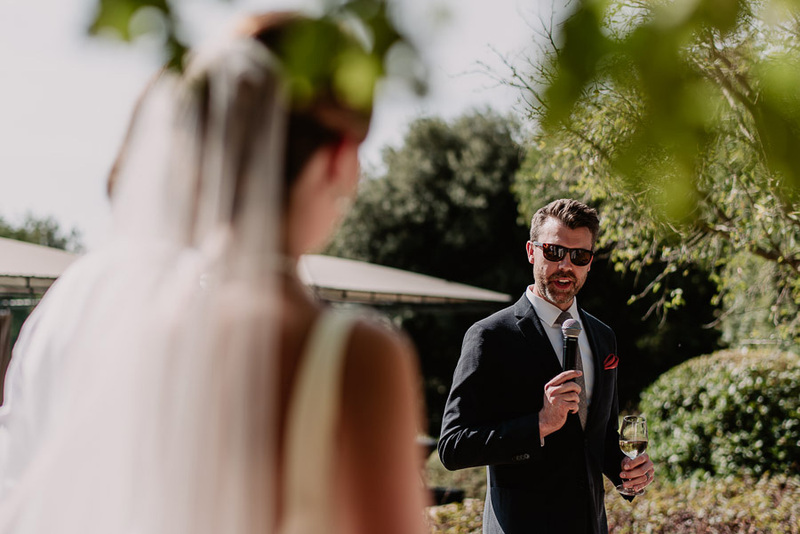 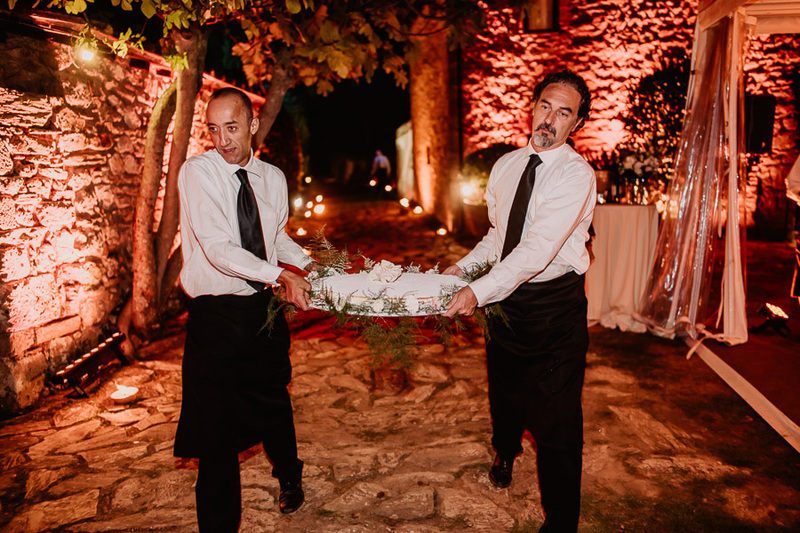 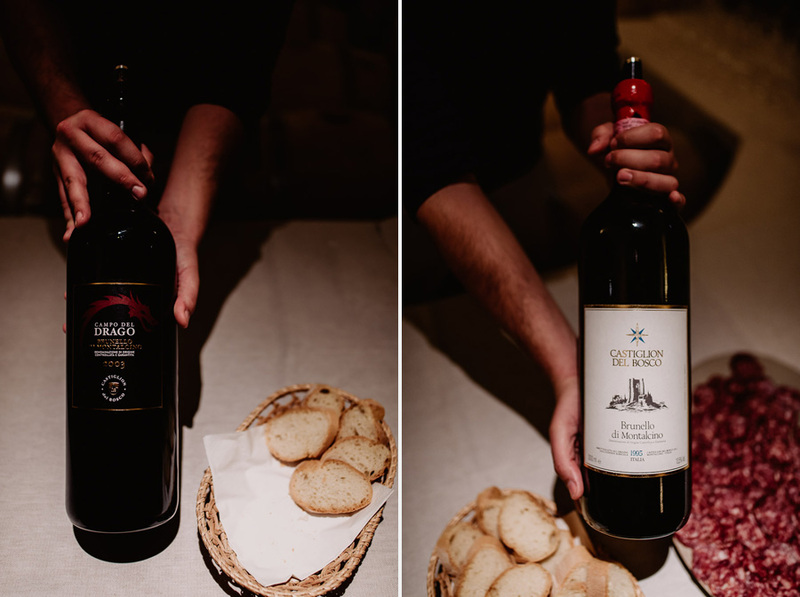 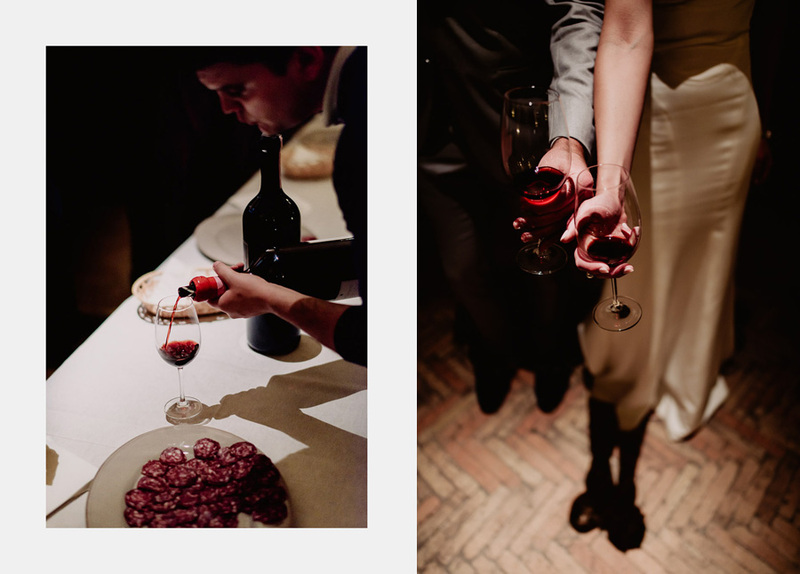 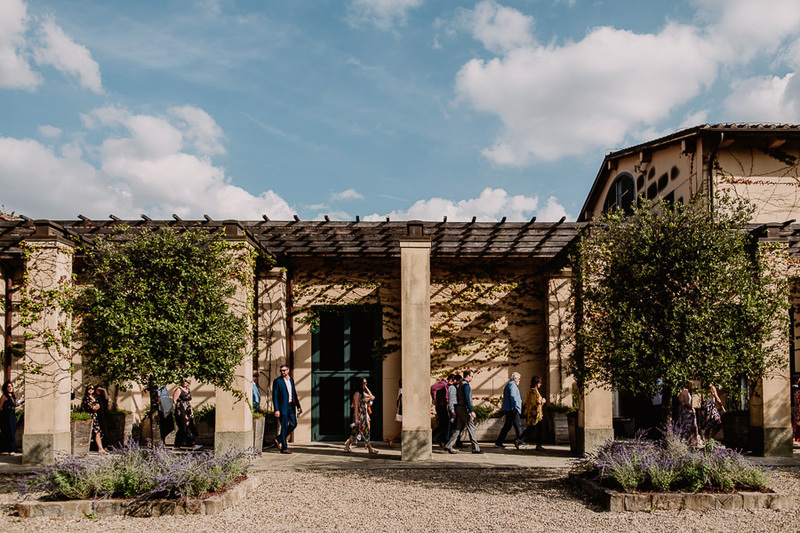 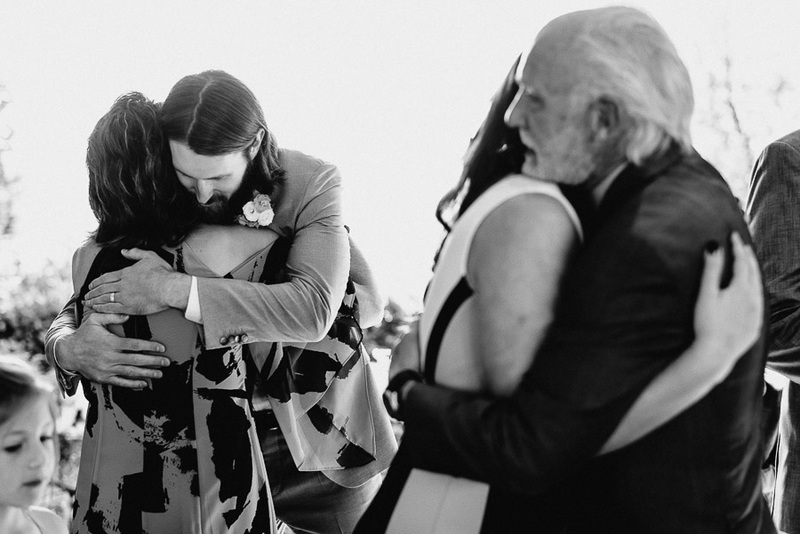 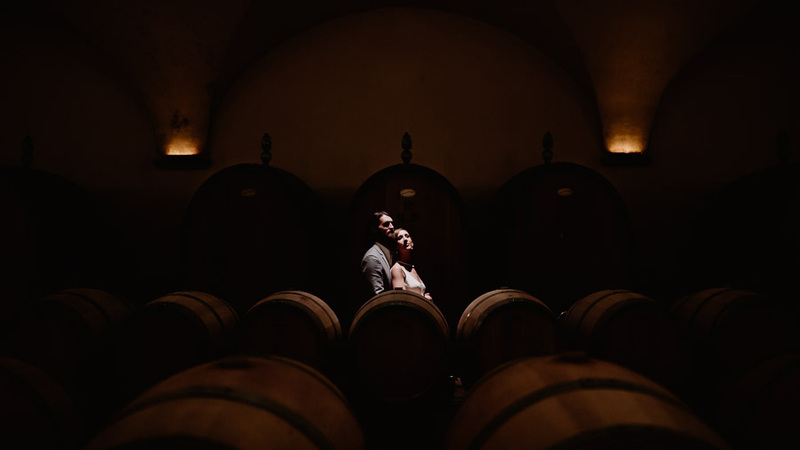 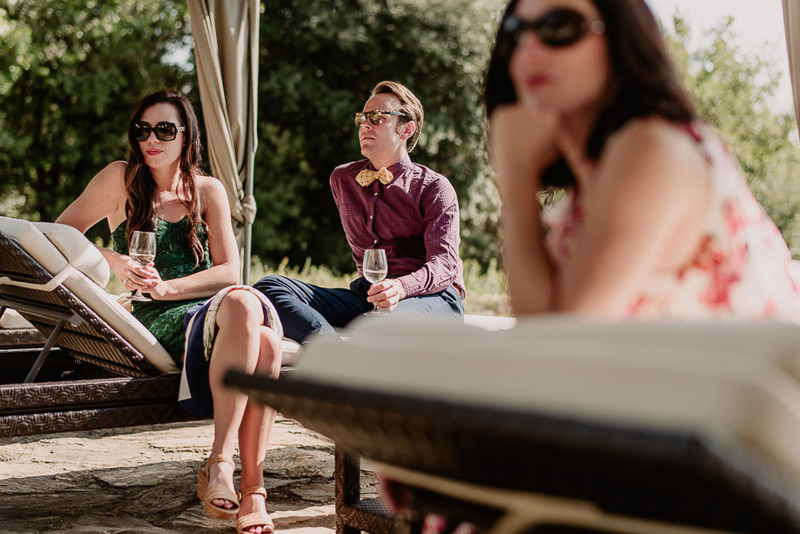 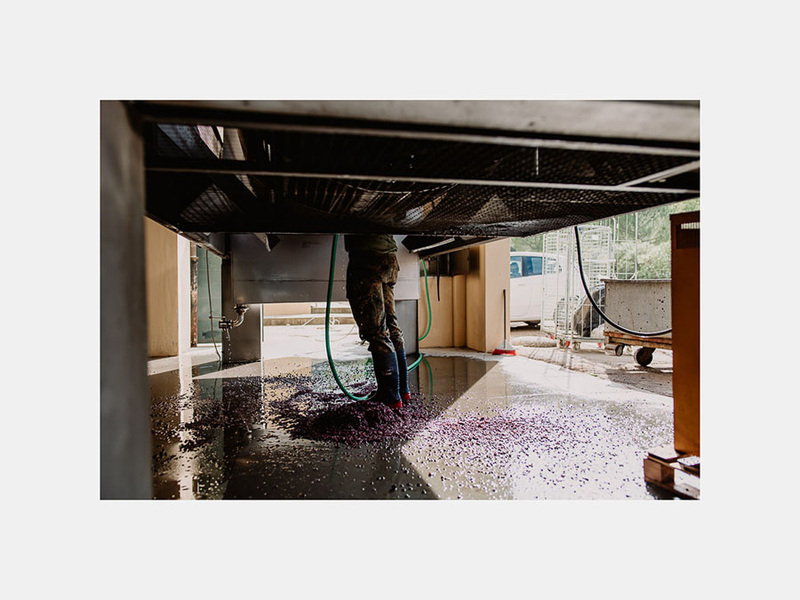 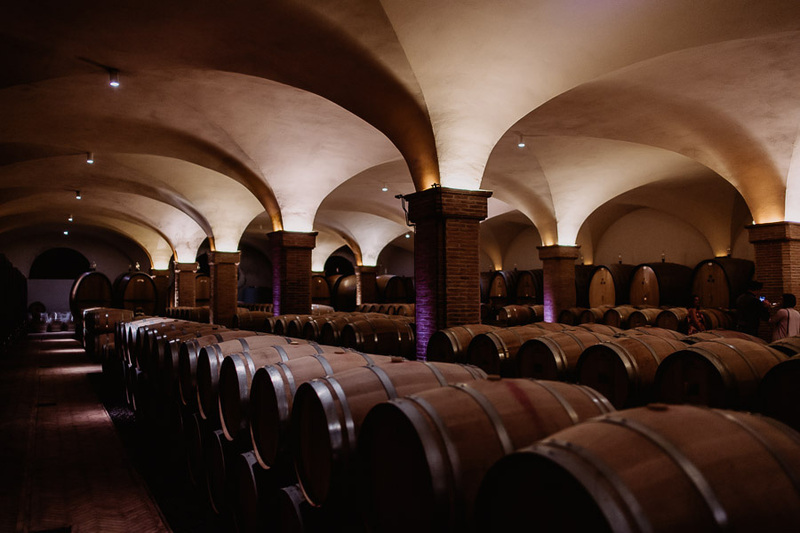 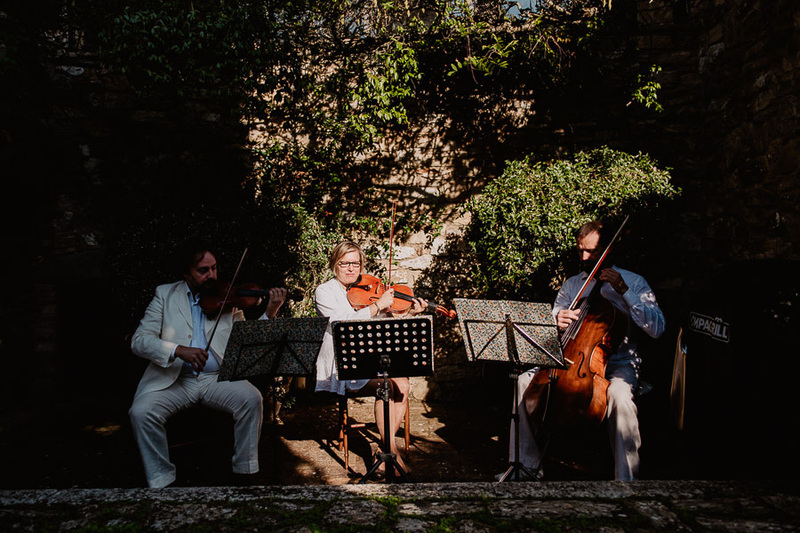 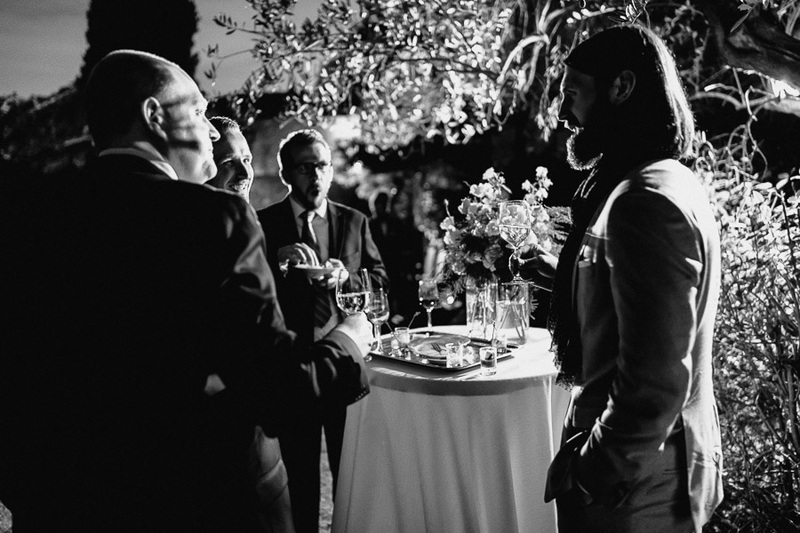 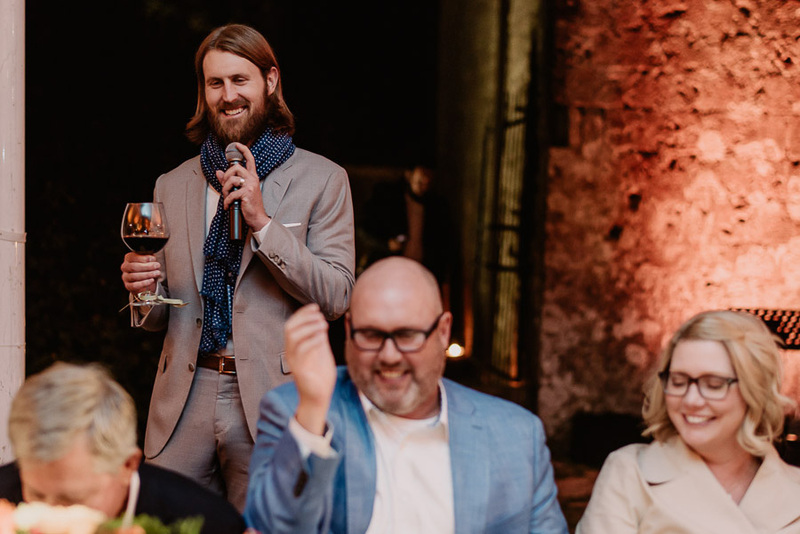 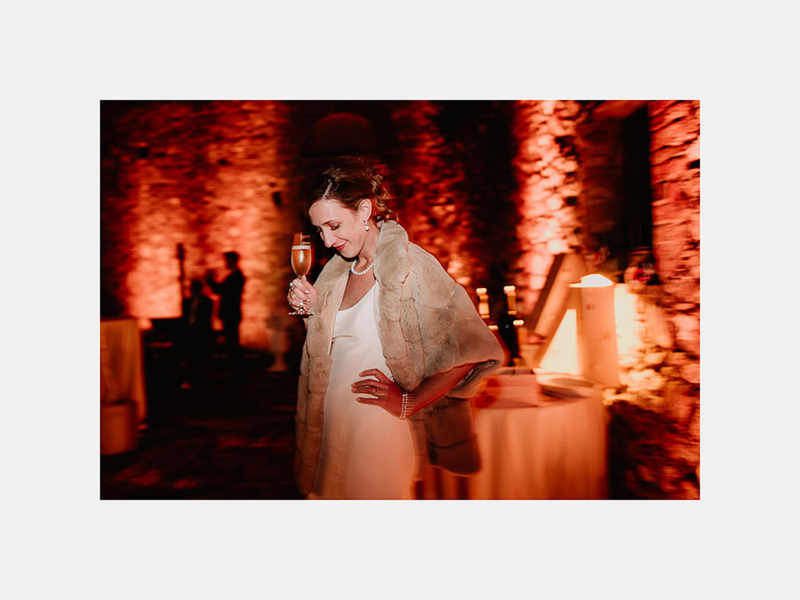 They also decided to have their ceremony done in the morning; in their minds the idea to provide guests – in the afternoon – with an absolutely unique experience: a wine tasting in the exclusive cellar and wine club of Castiglion del Bosco, one of the oldest and best-preserved estates in Tuscany. 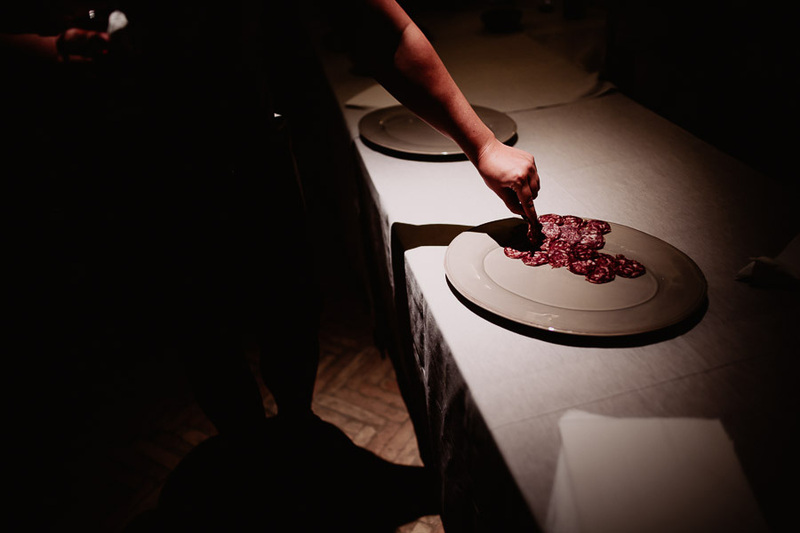 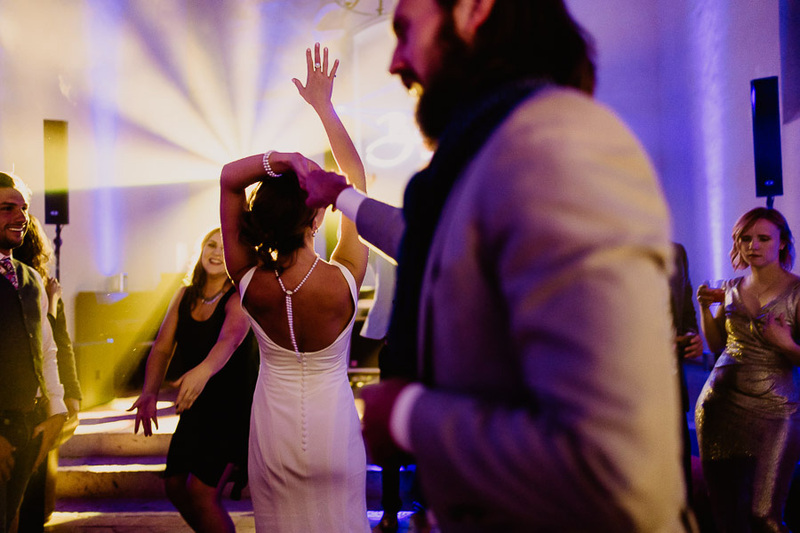 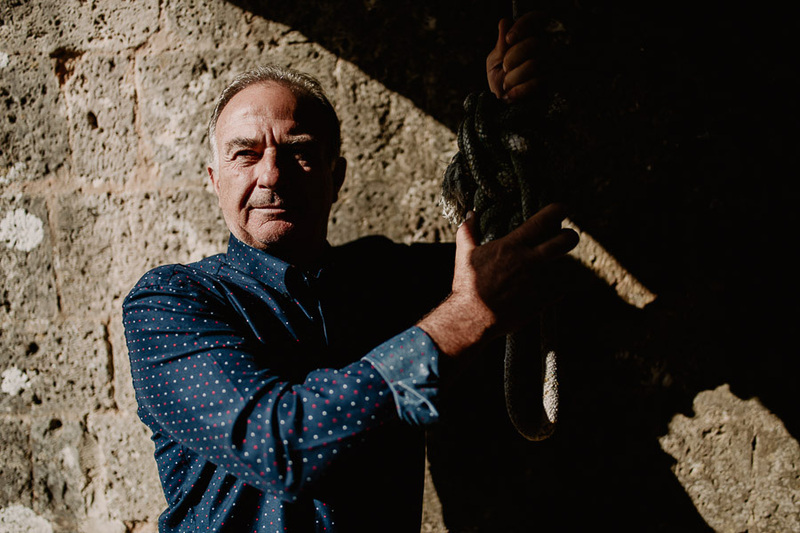 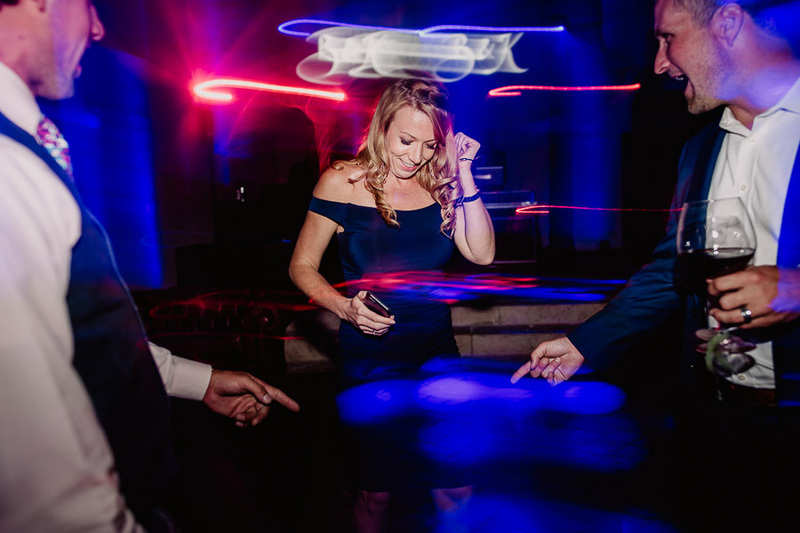 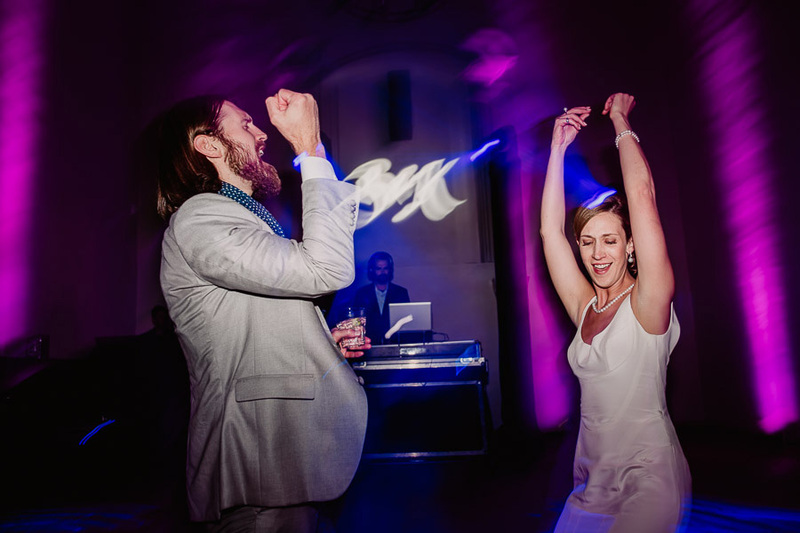 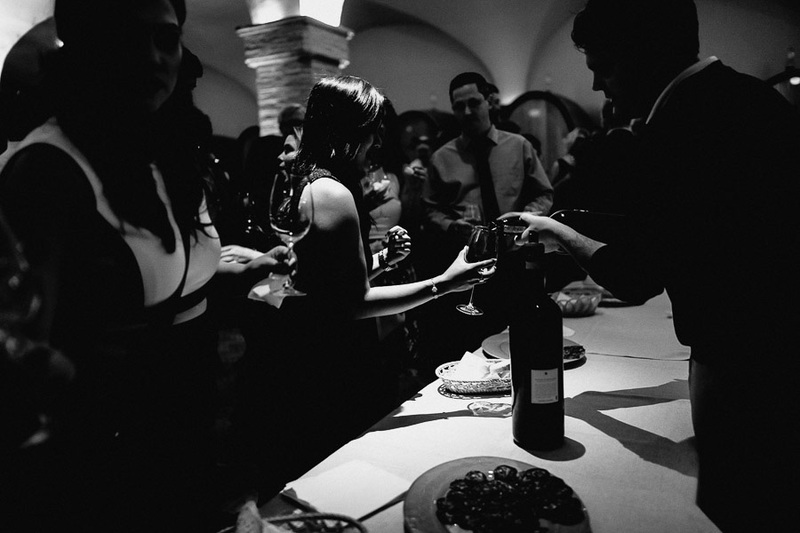 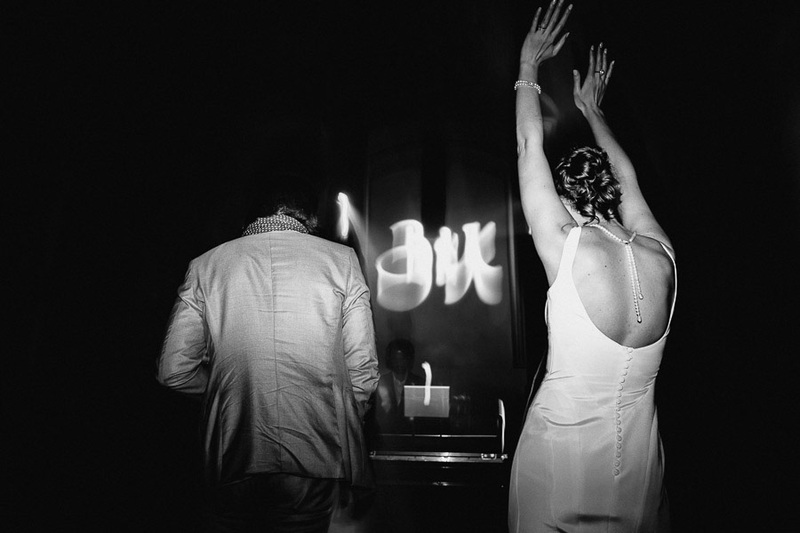 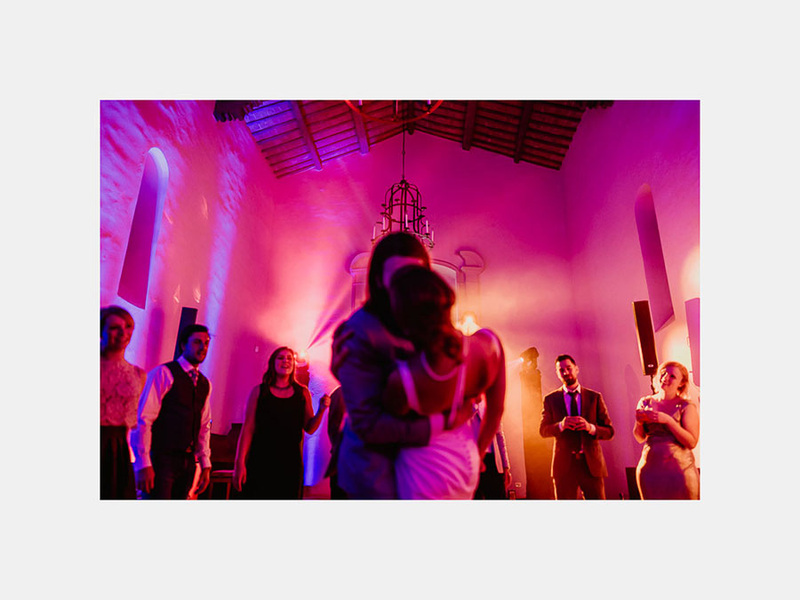 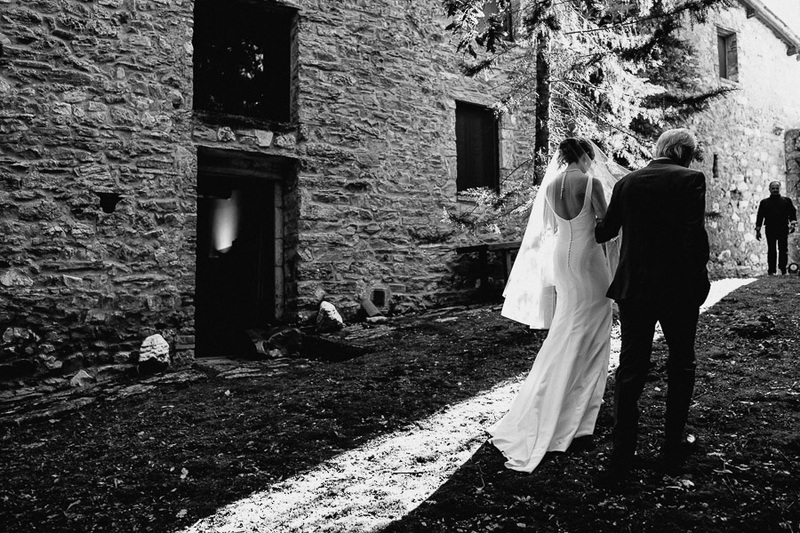 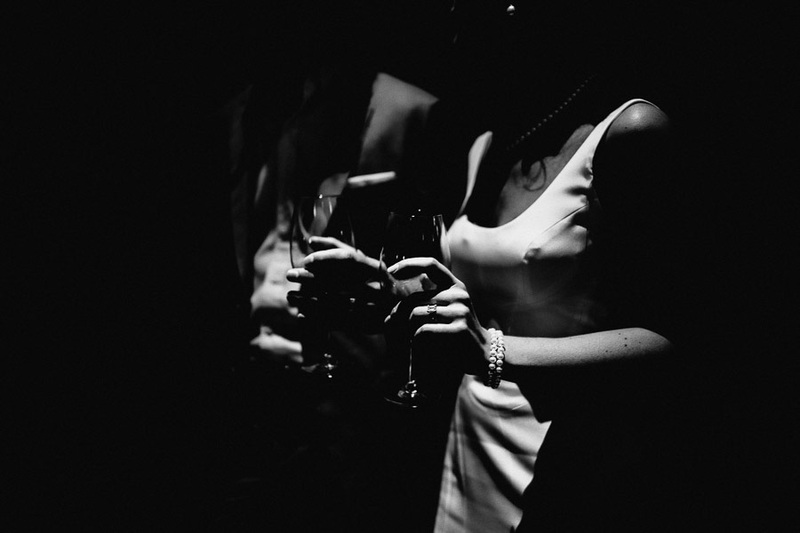 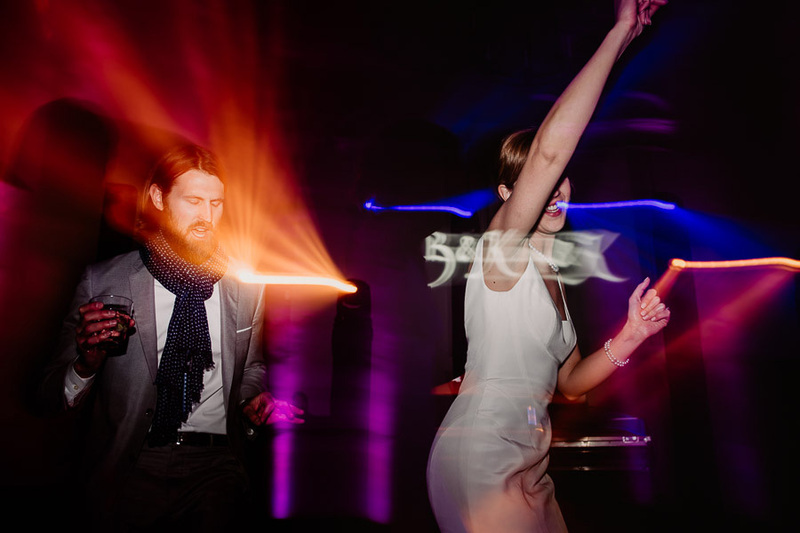 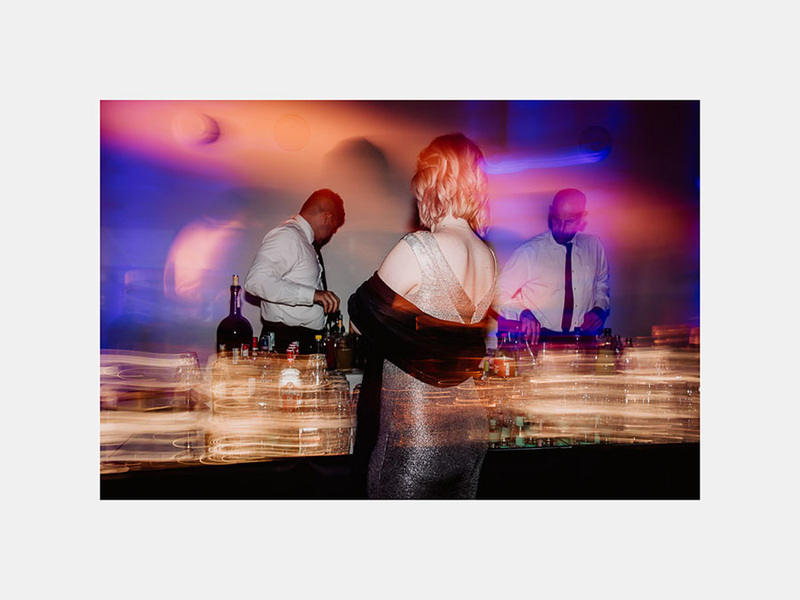 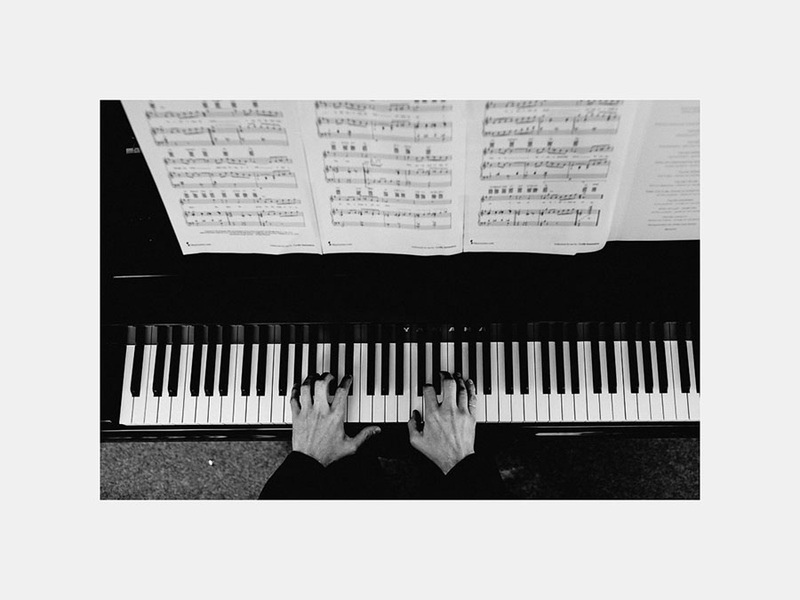 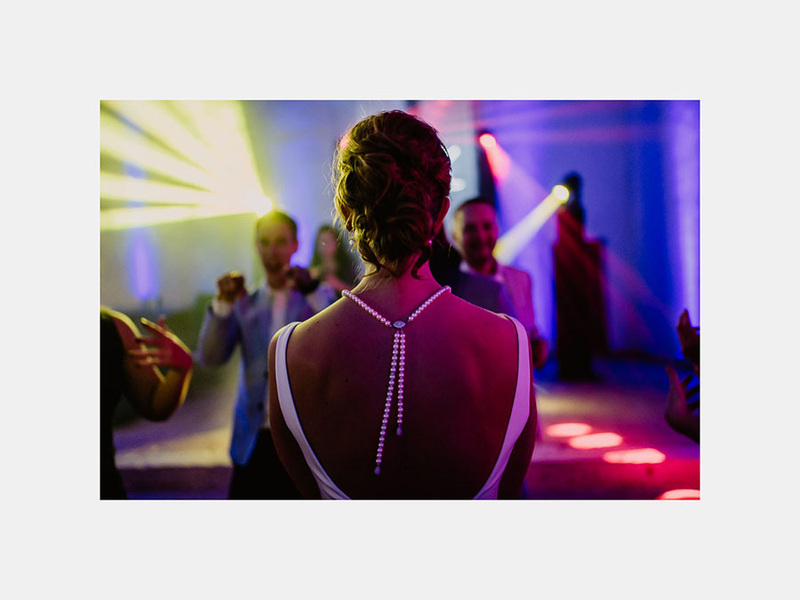 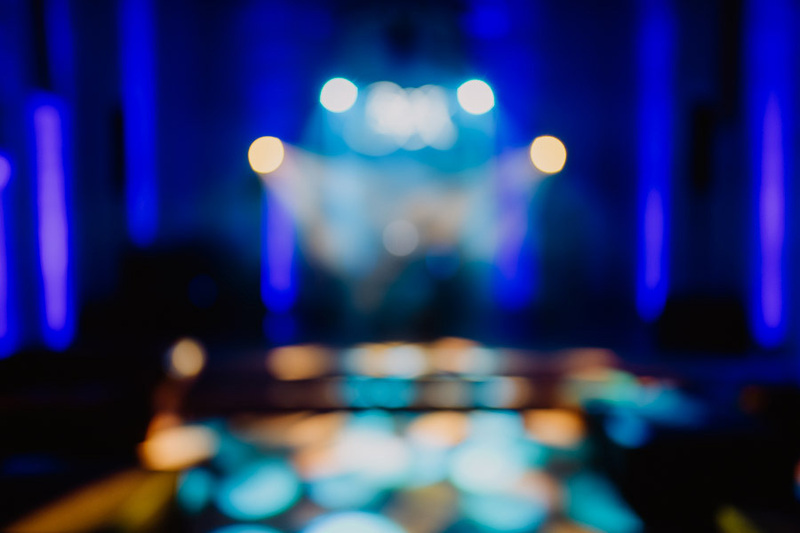 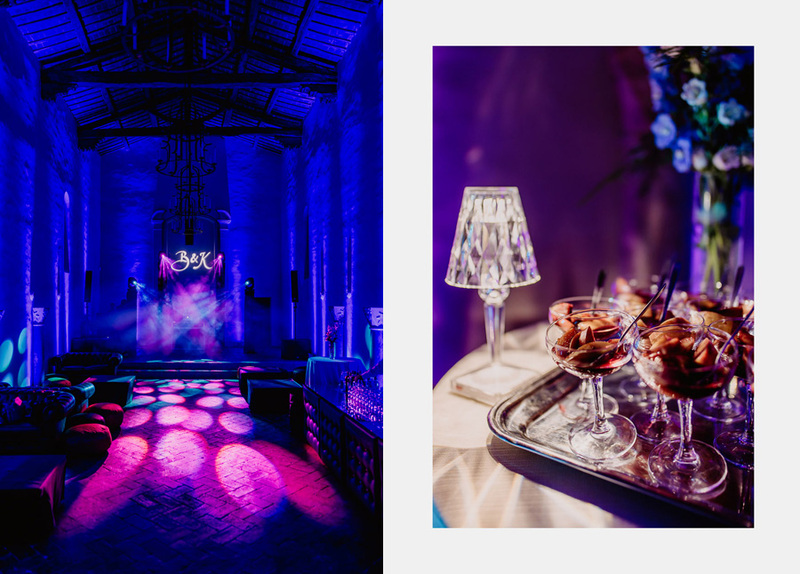 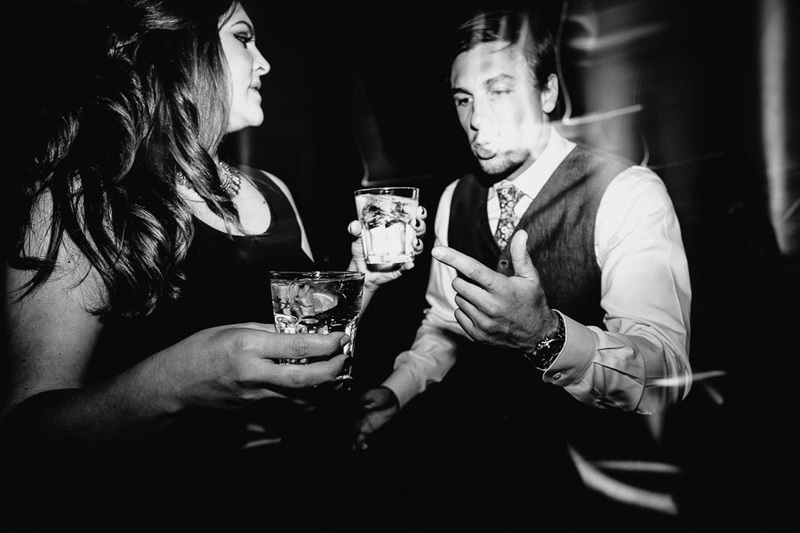 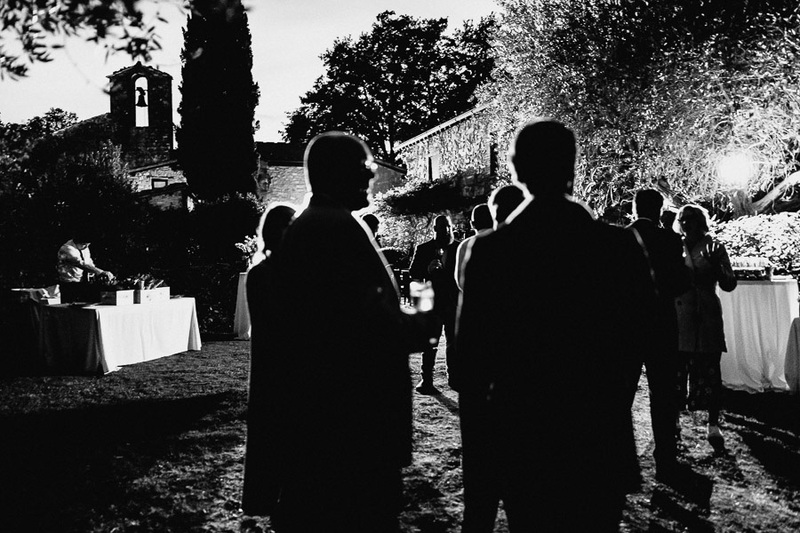 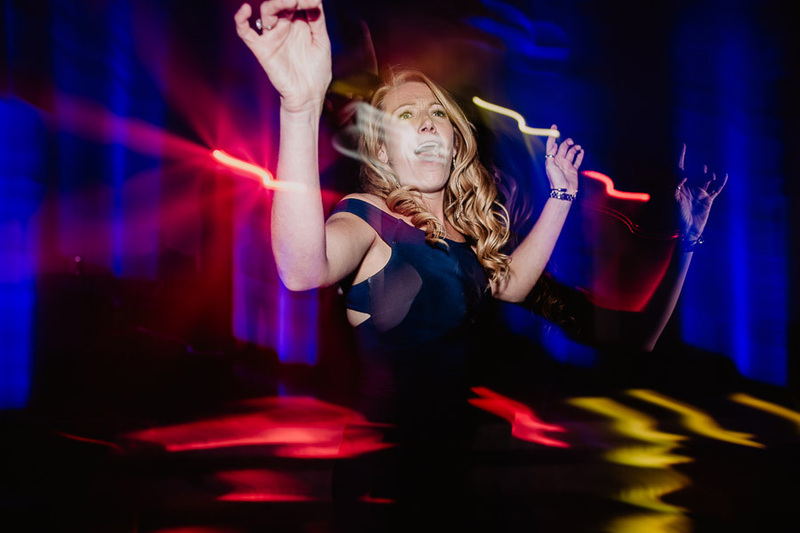 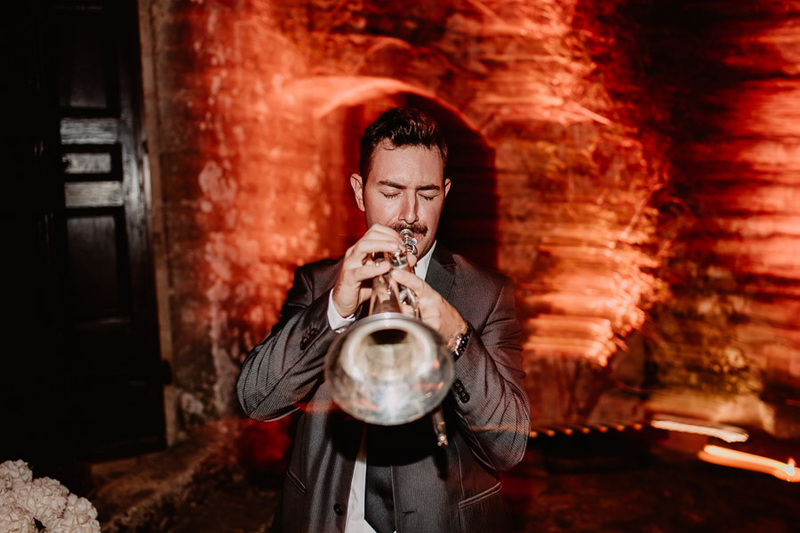 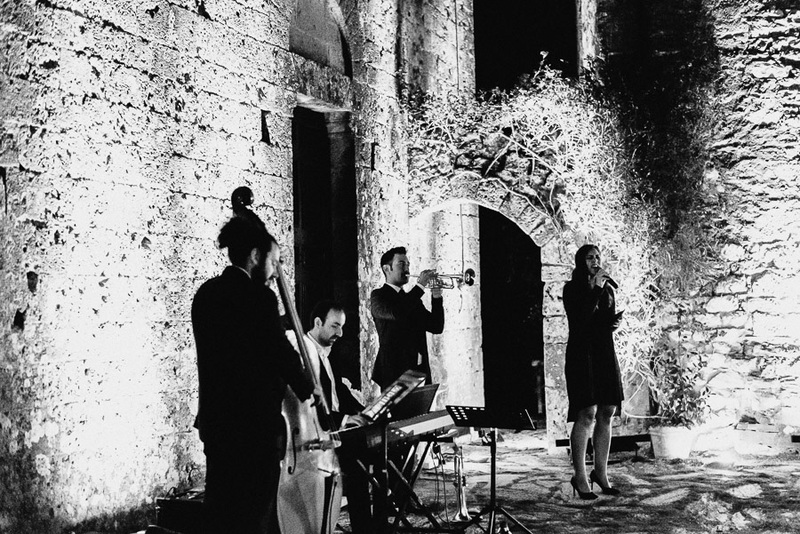 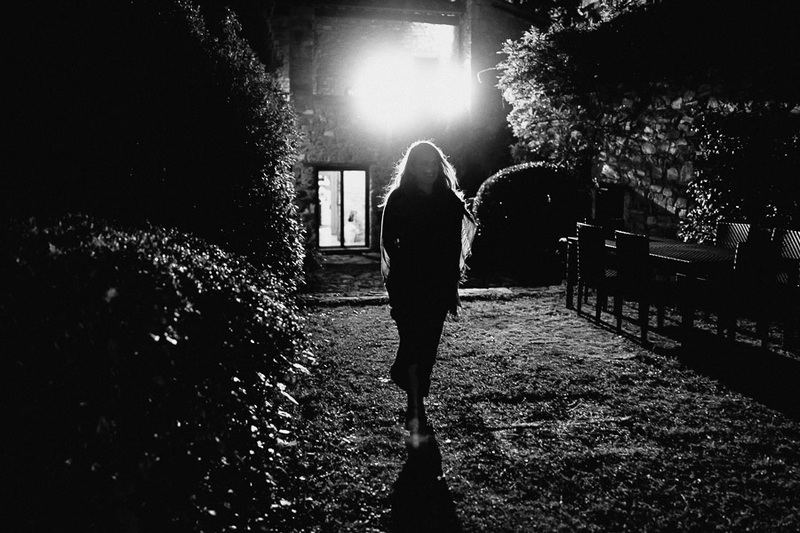 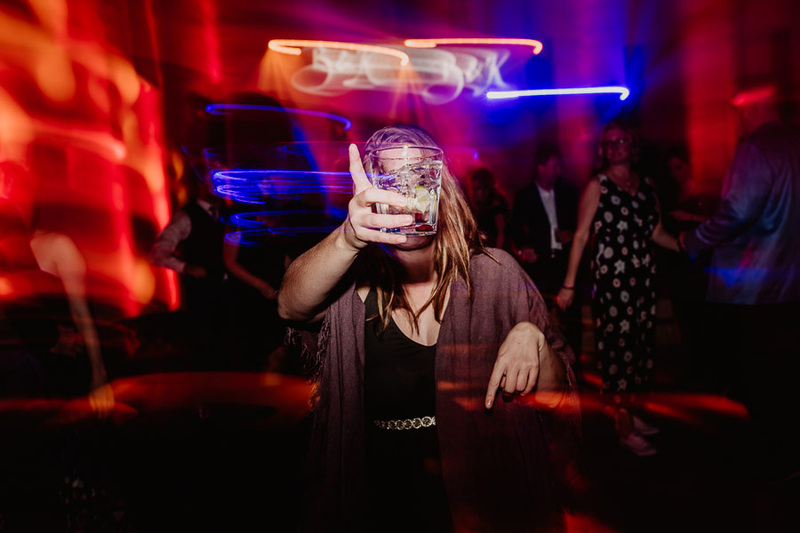 In the evening, once they had their dinner served, the day has ended on the dance floor – set up inside the Villa’s old deconsecrated church. 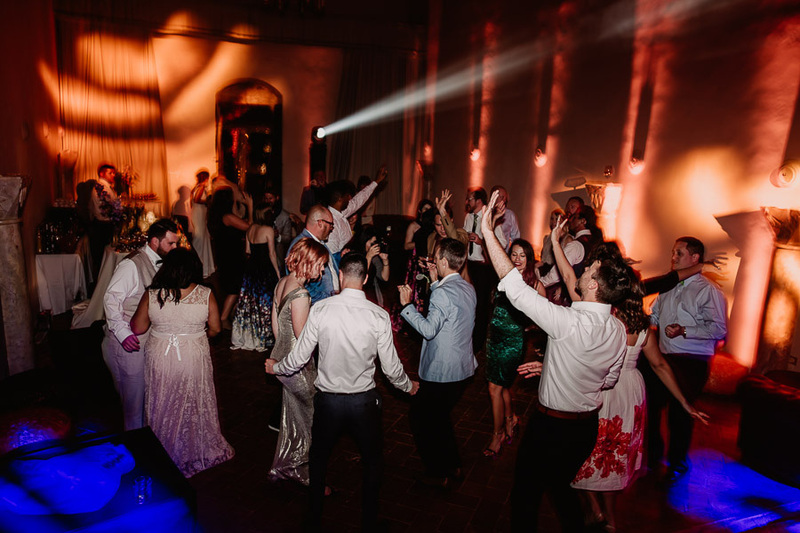 Let me say the guys from GB Audio did an outstanding work with lights there, as all the whole team of people involved, of course! 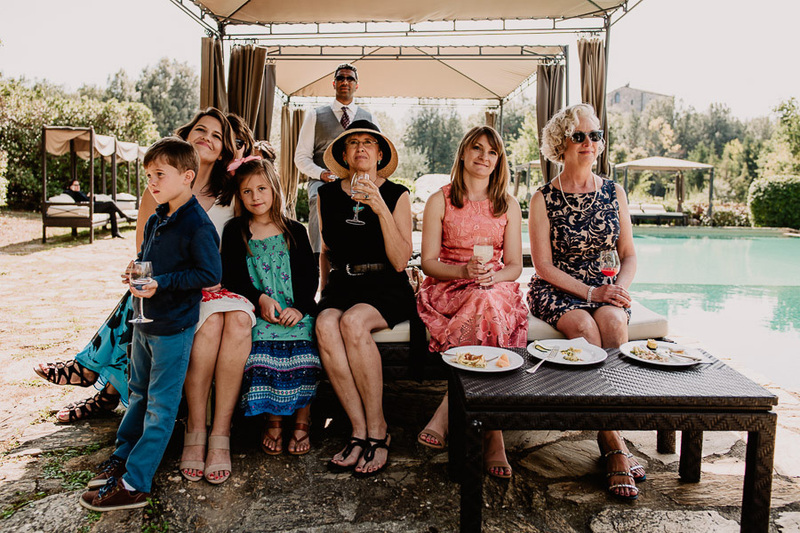 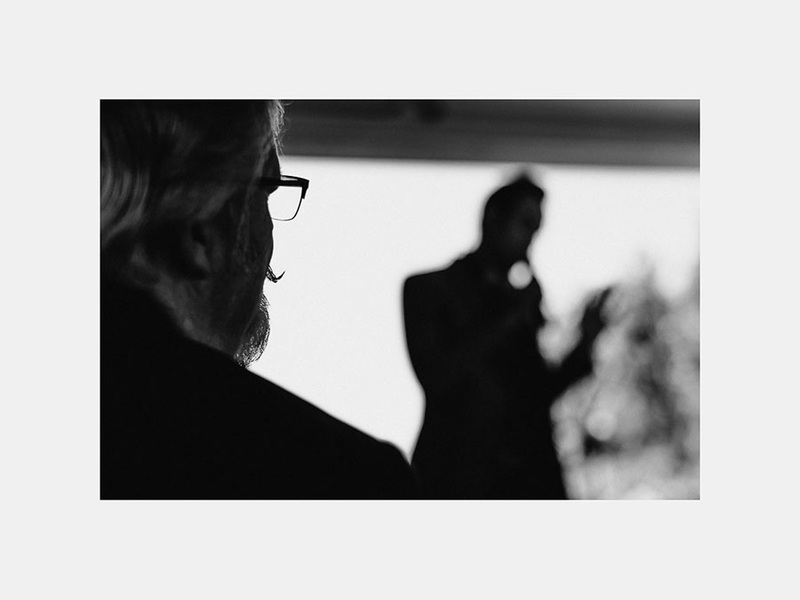 So, let’s the photos talk for us…and let me know if I can include myself in this awesome crew! 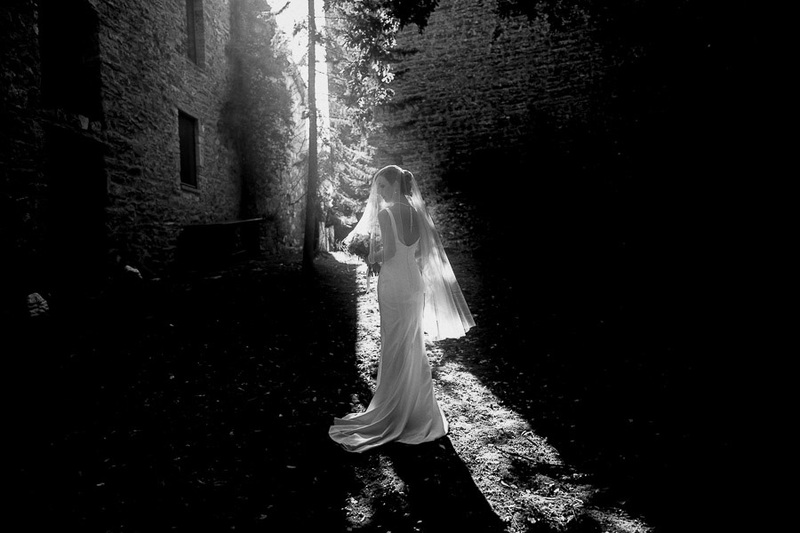 30 Rising Star of Wedding Photography 2016I'm one of Rangefinder's 30 Rising star of wedding Photography!